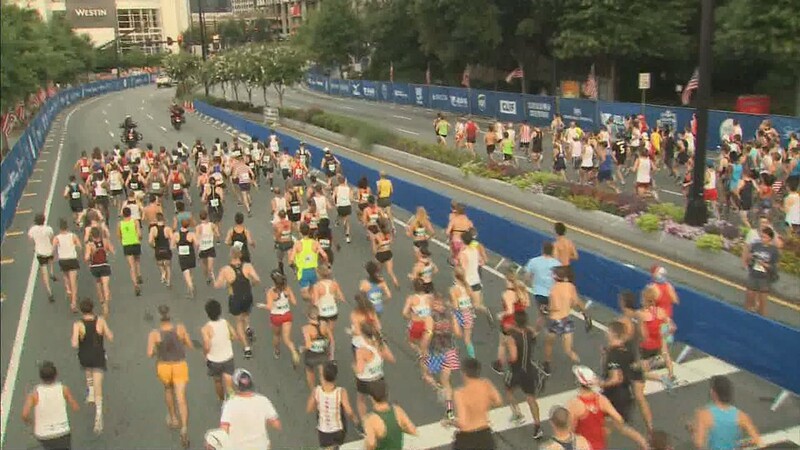 The heat and humidity have gotten more oppressive; runners should slow down, observe course changes and follow official event instructions. 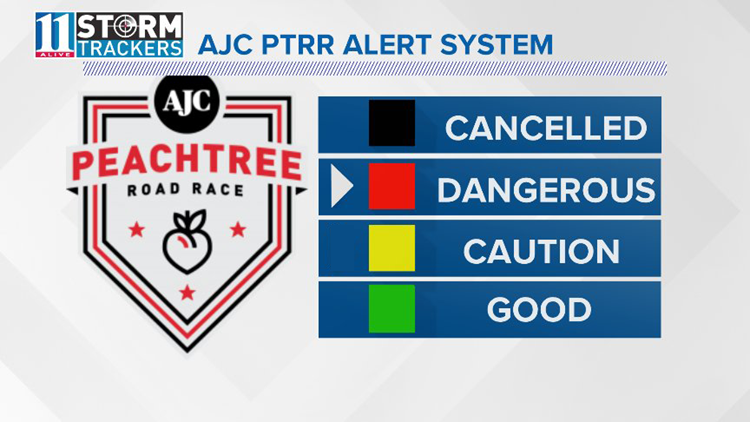 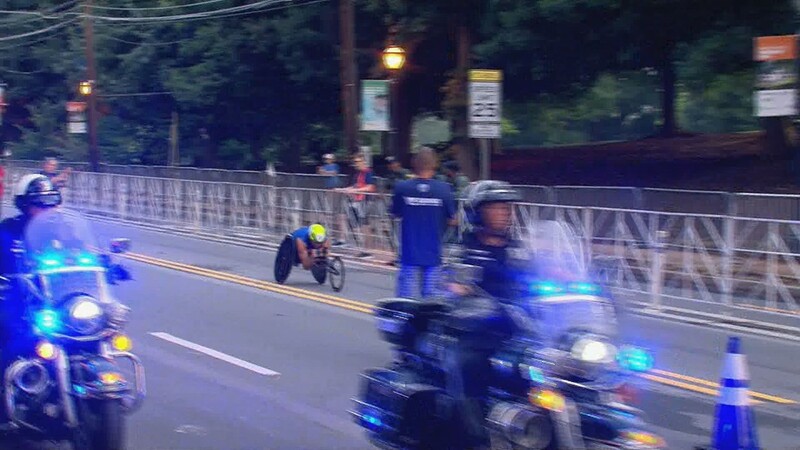 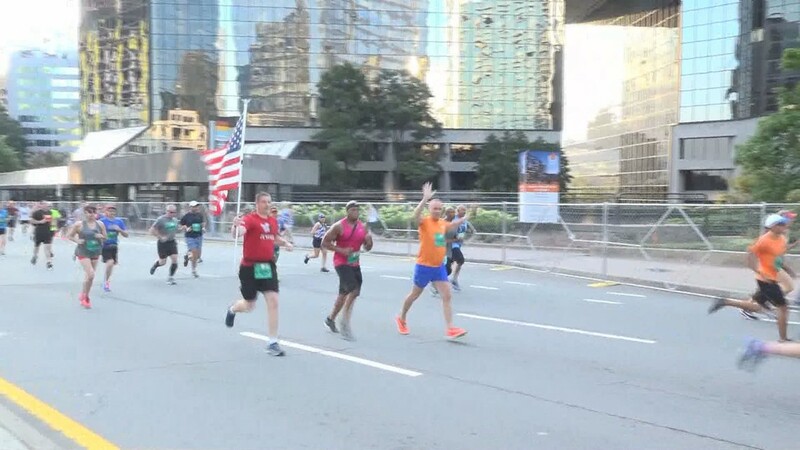 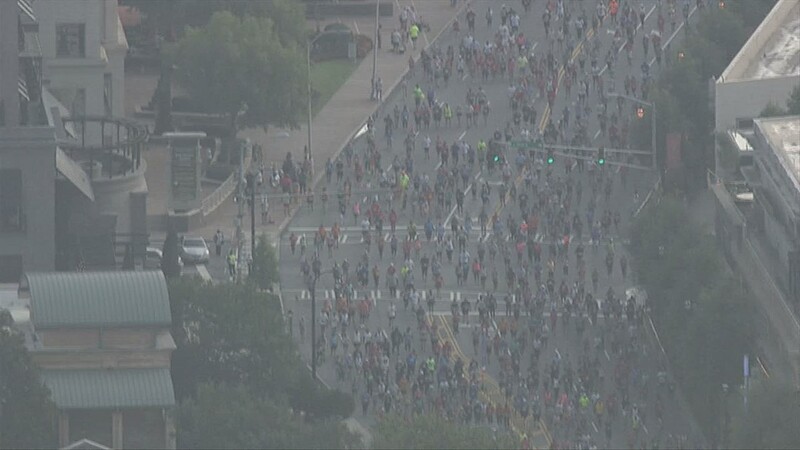 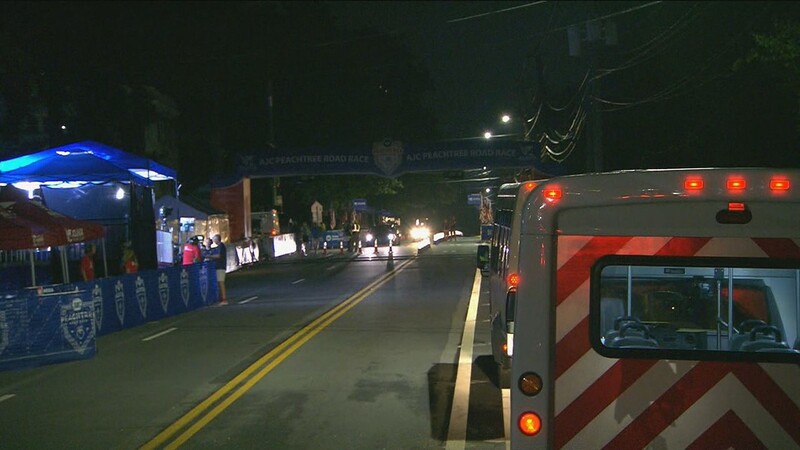 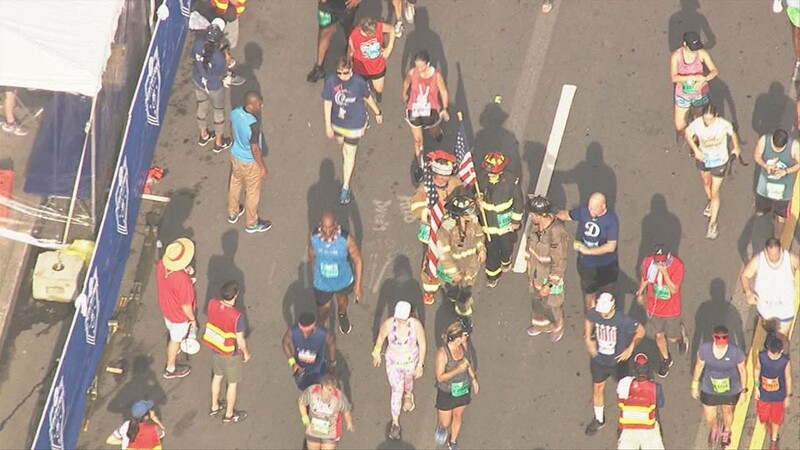 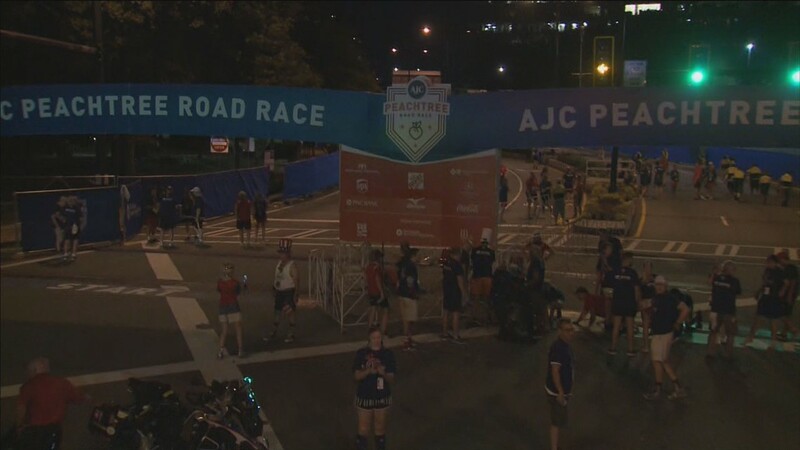 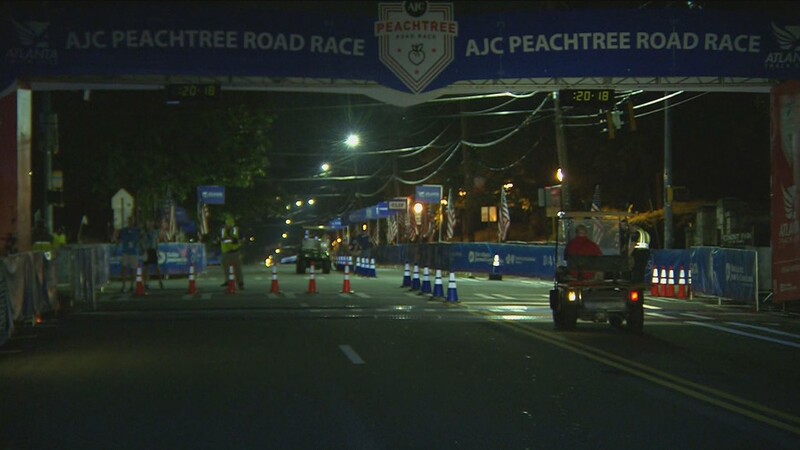 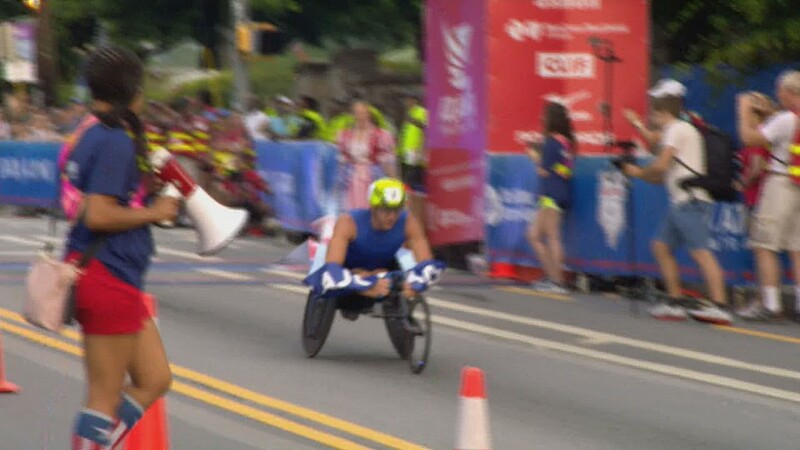 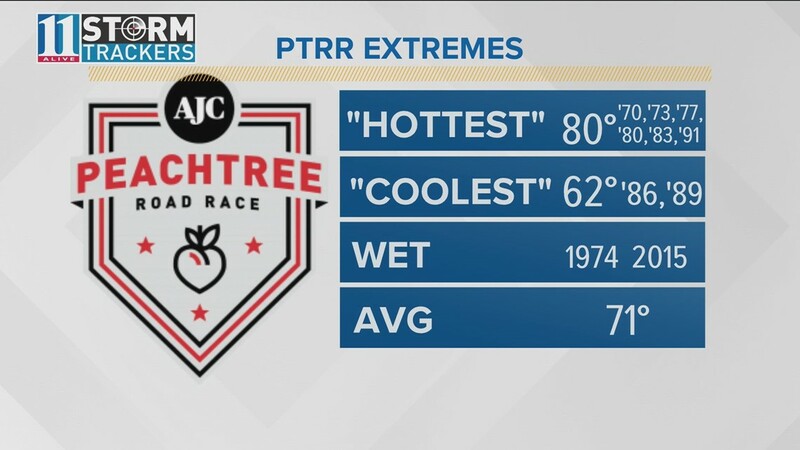 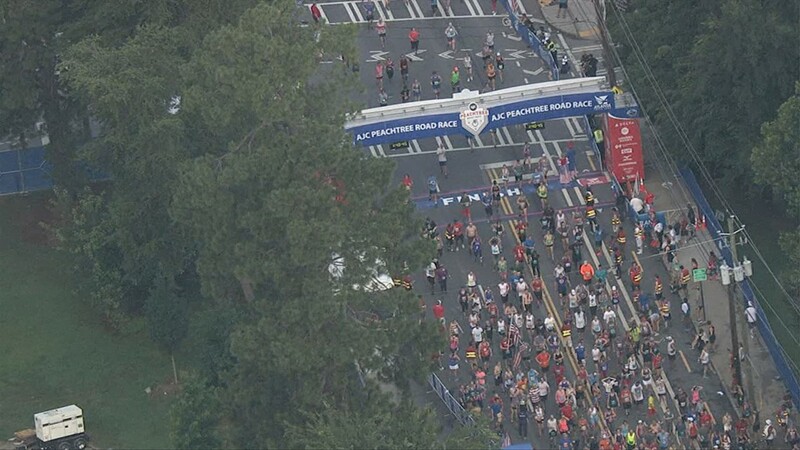 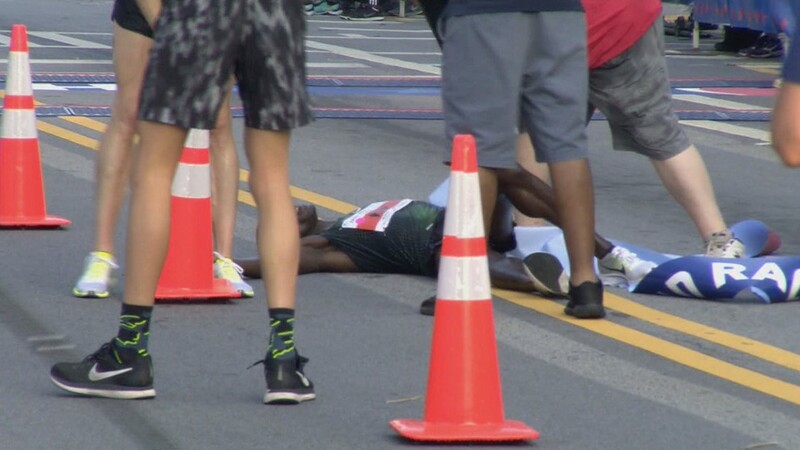 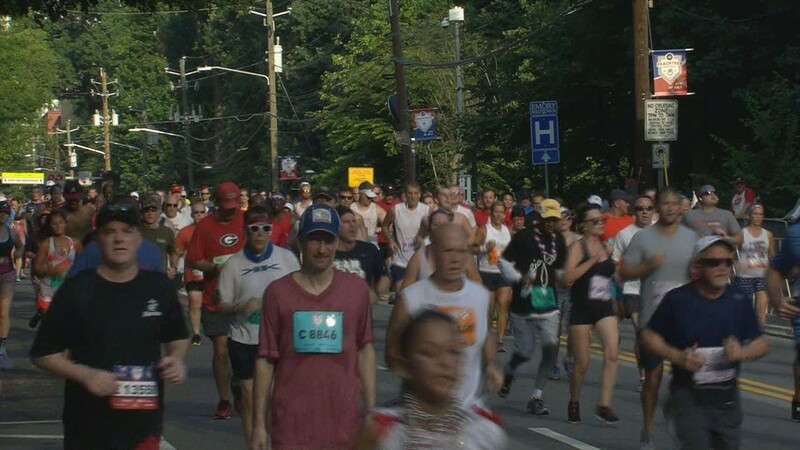 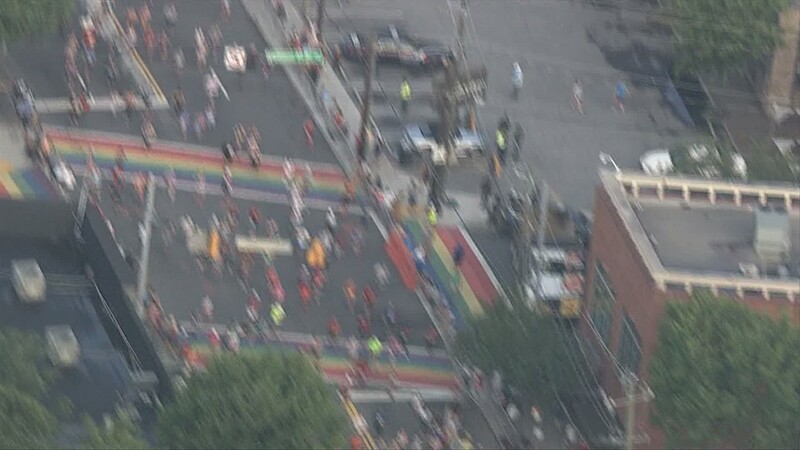 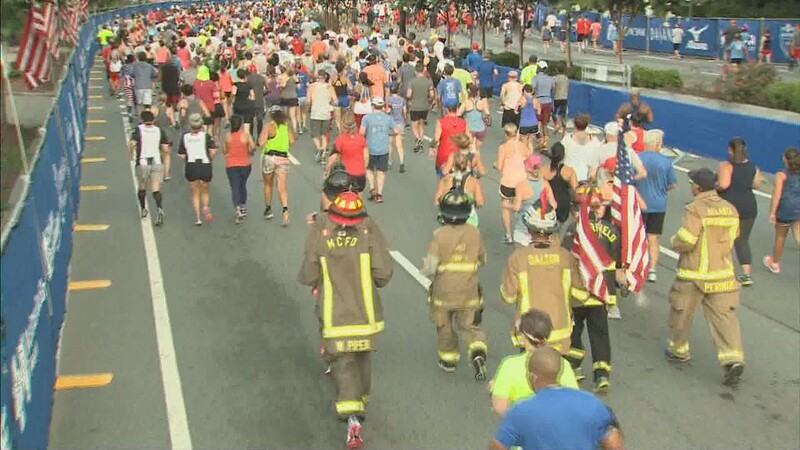 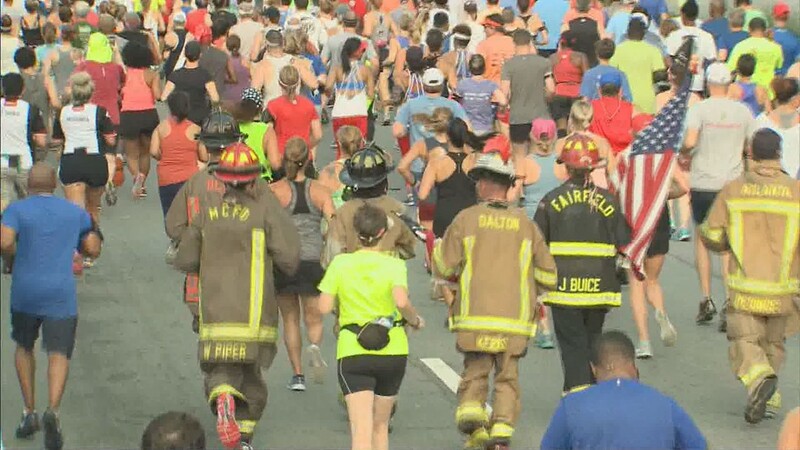 ATLANTA -- Shortly after 9 a.m., officials updated the alert level for the AJC Peachtree Road Race, changing the level to Code Red - Dangerous. 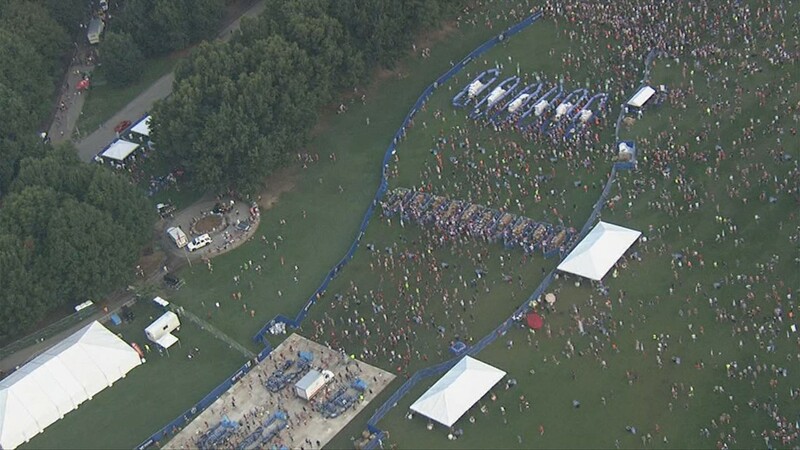 This means runners should slow down, observe course changes and follow official event instructions. 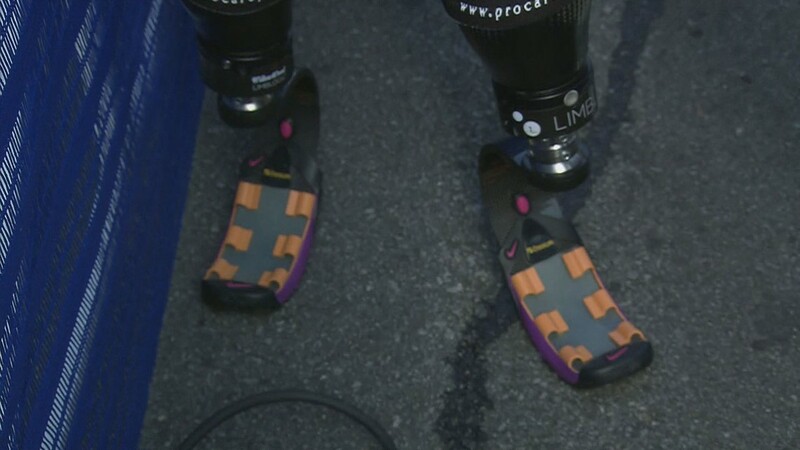 If necessary, they should consider stopping. 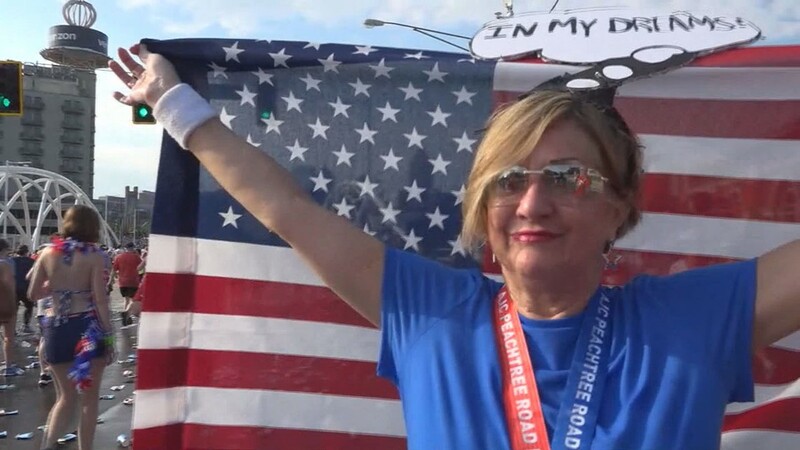 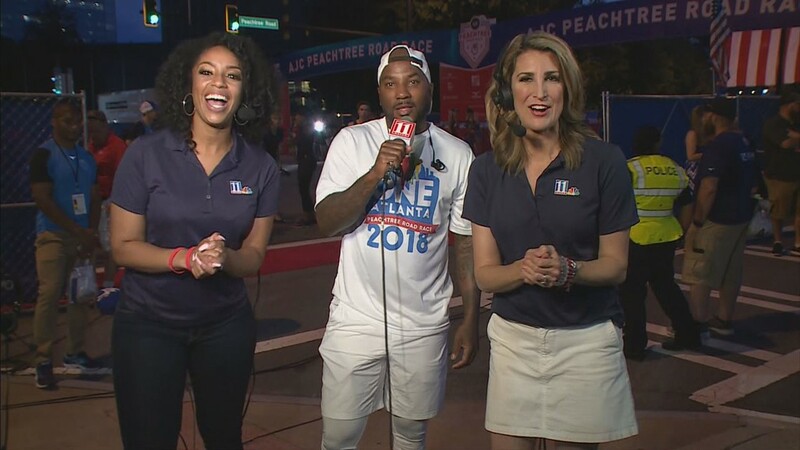 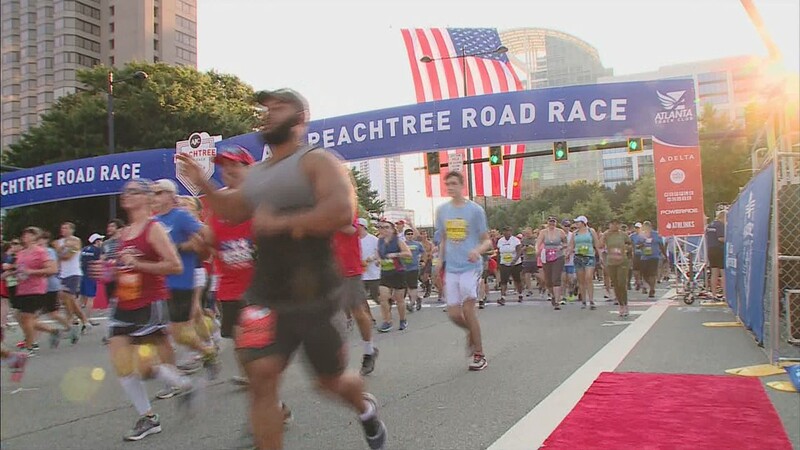 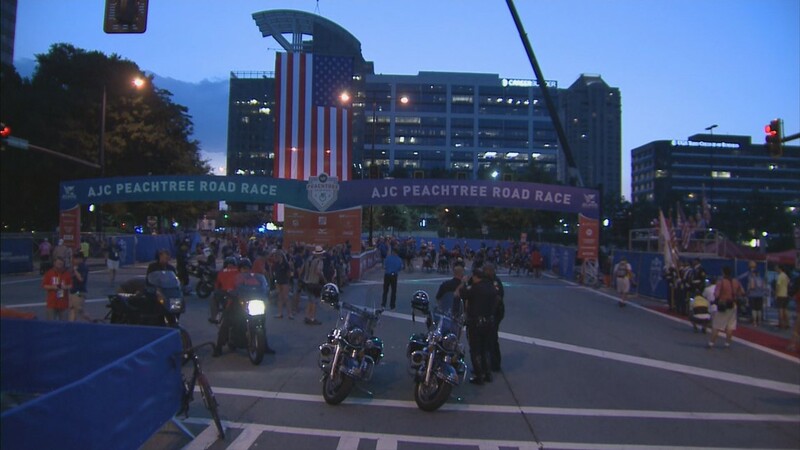 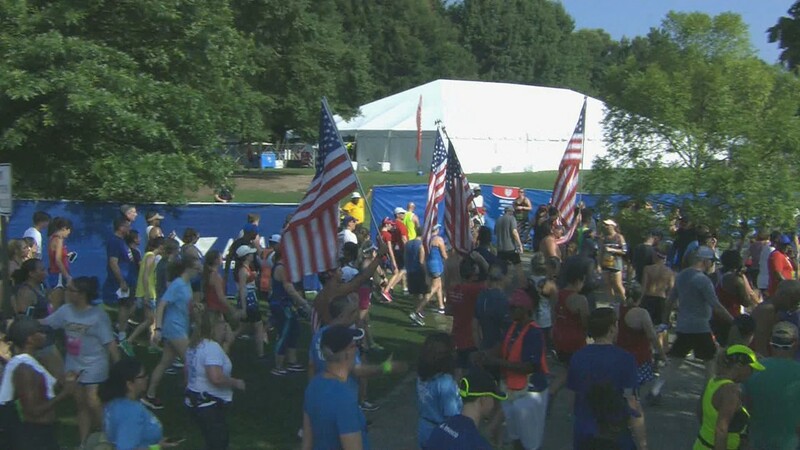 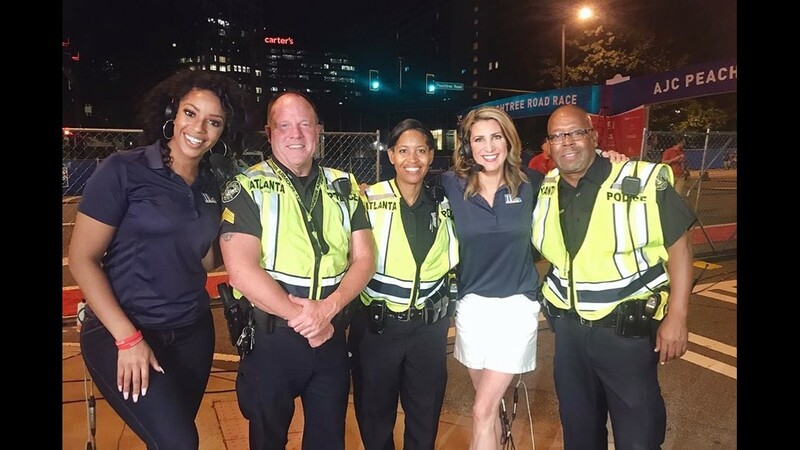 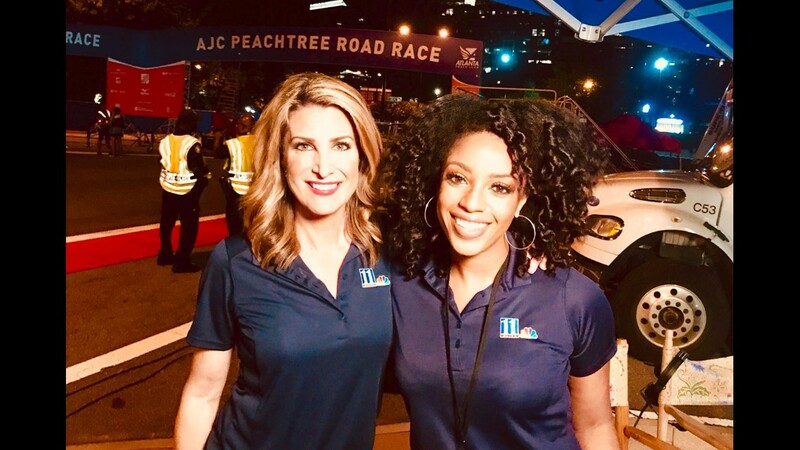 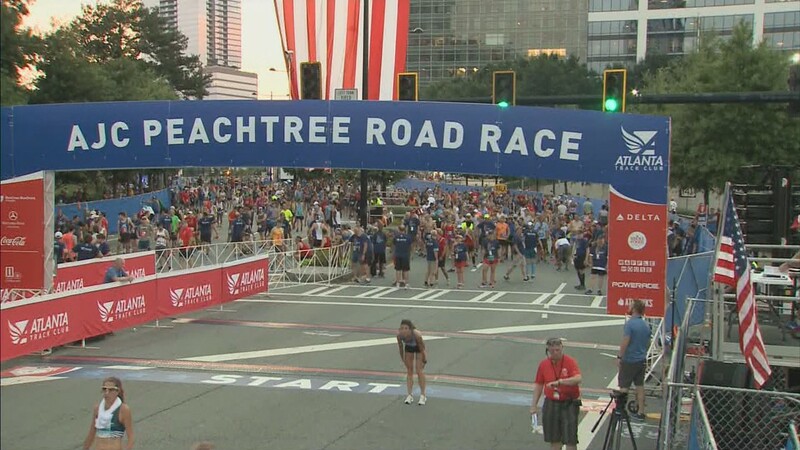 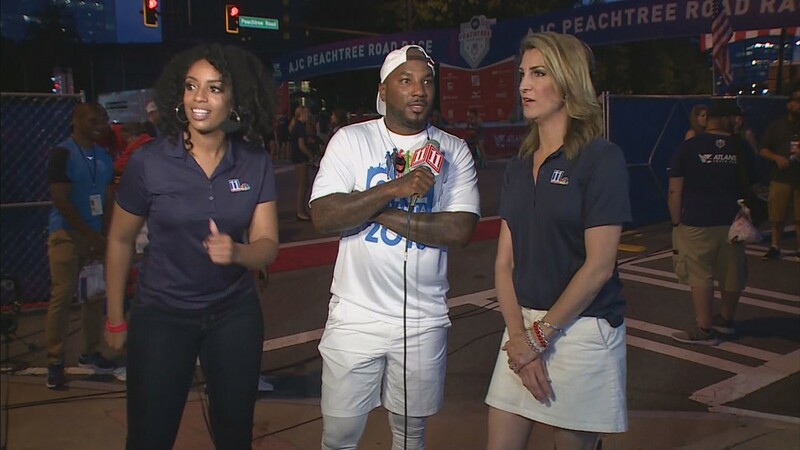 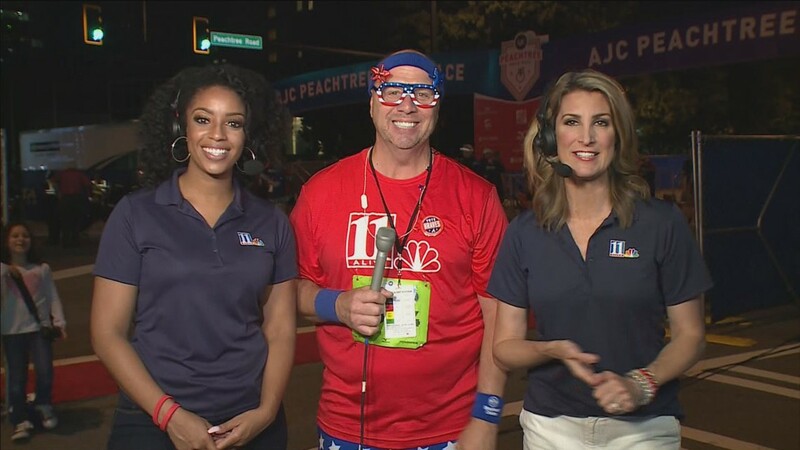 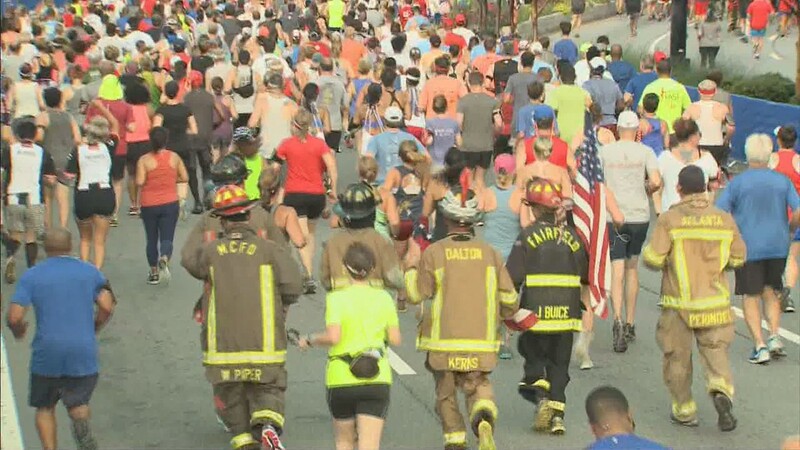 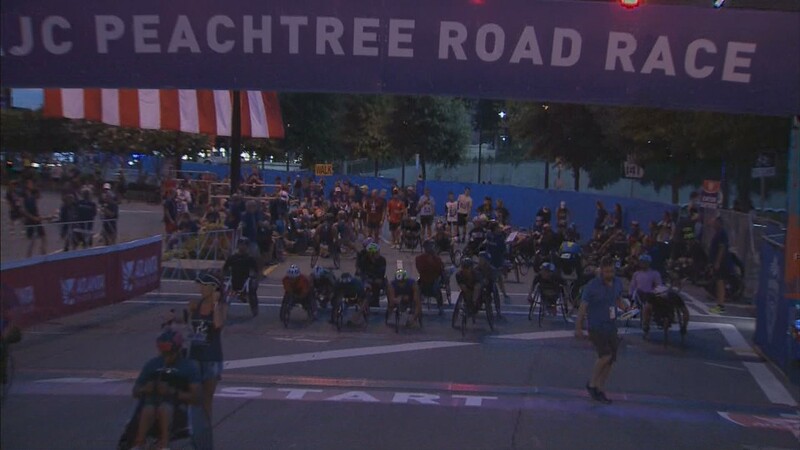 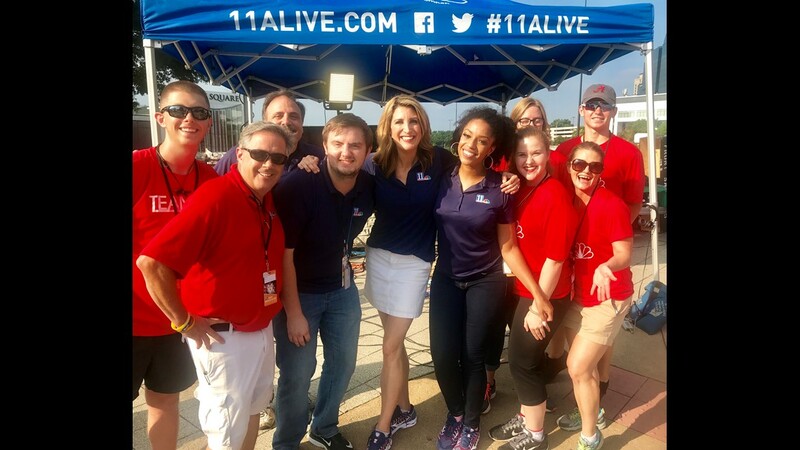 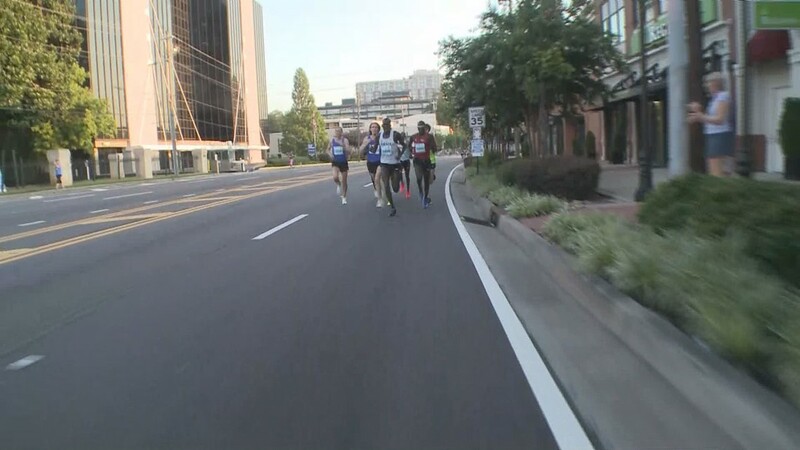 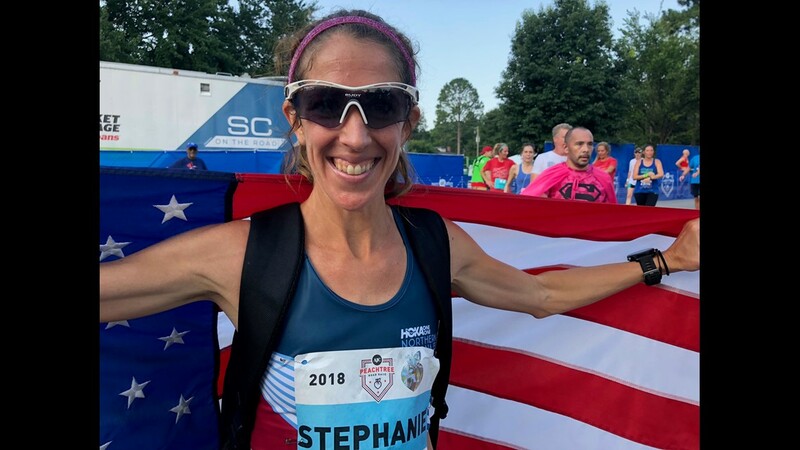 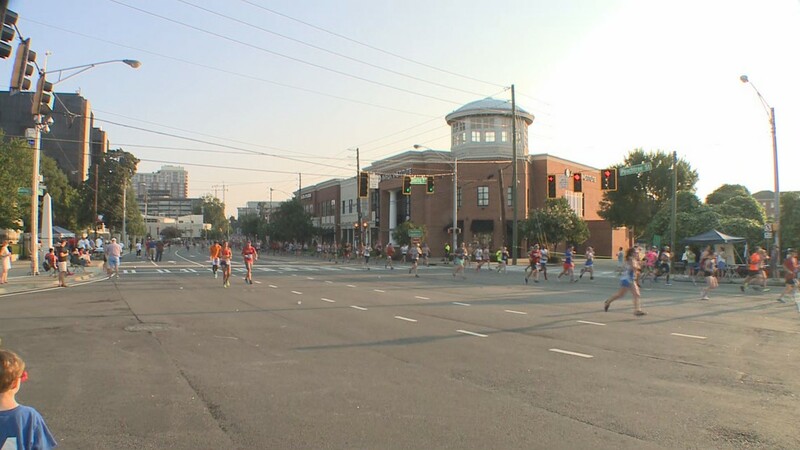 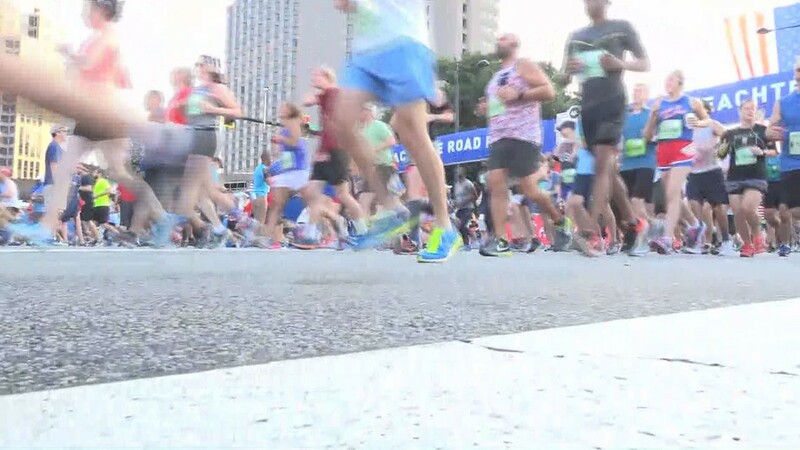 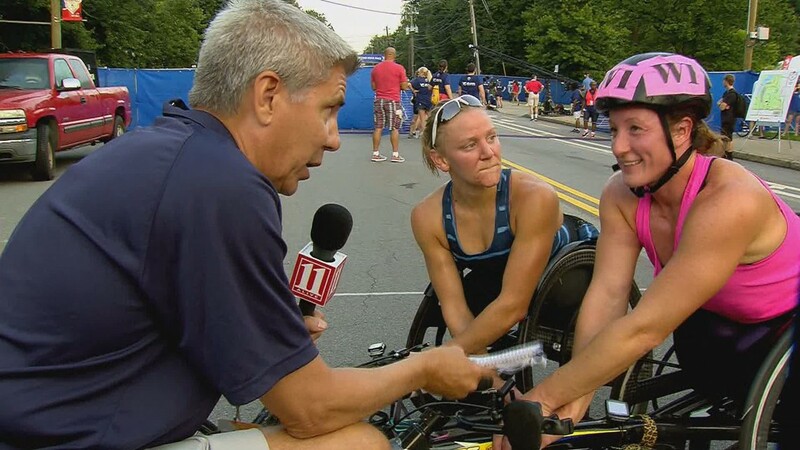 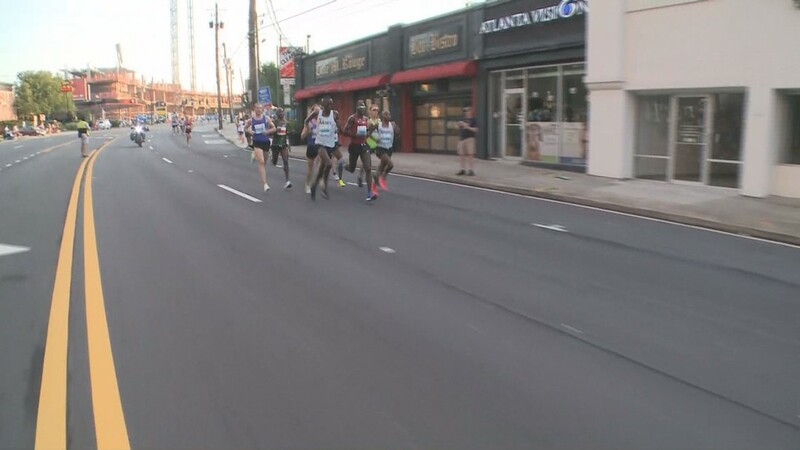 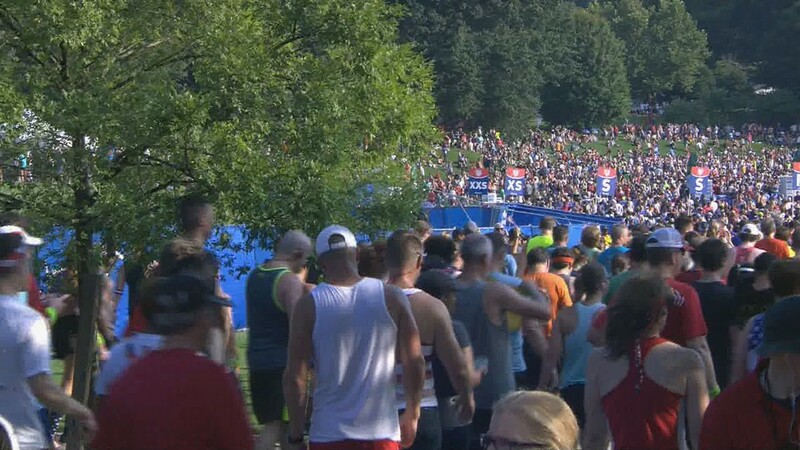 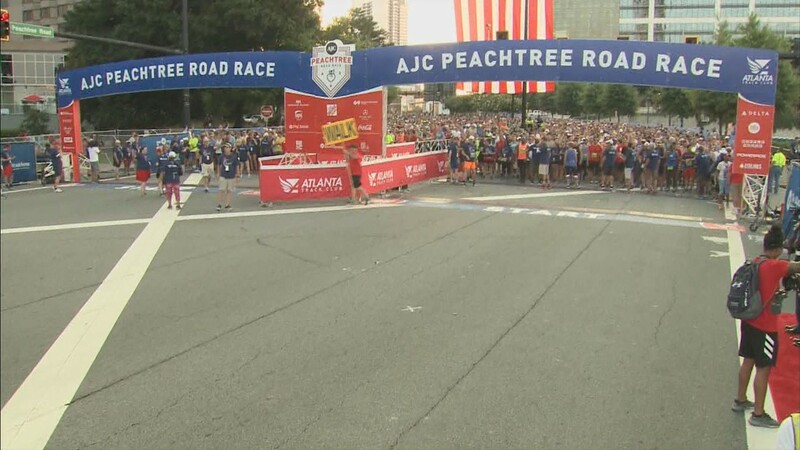 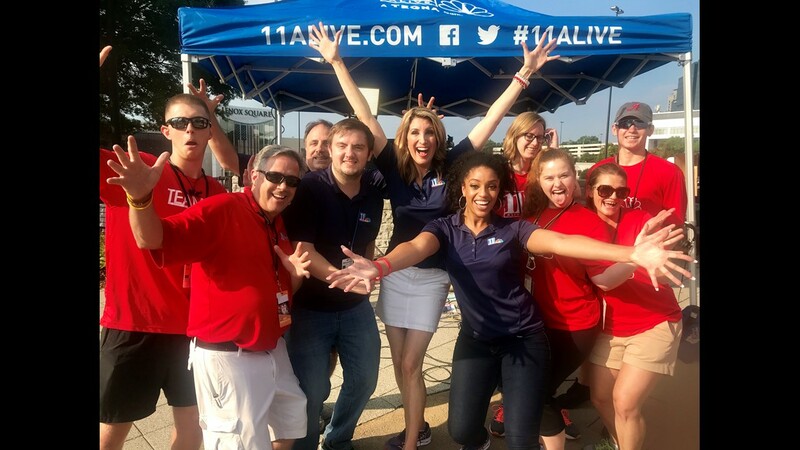 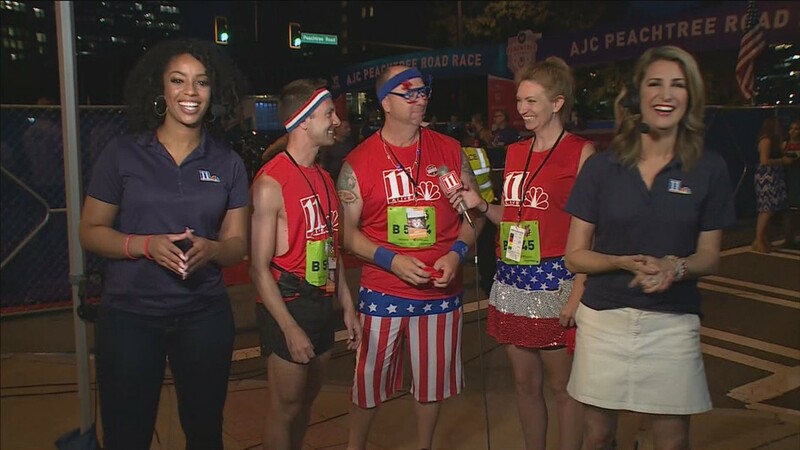 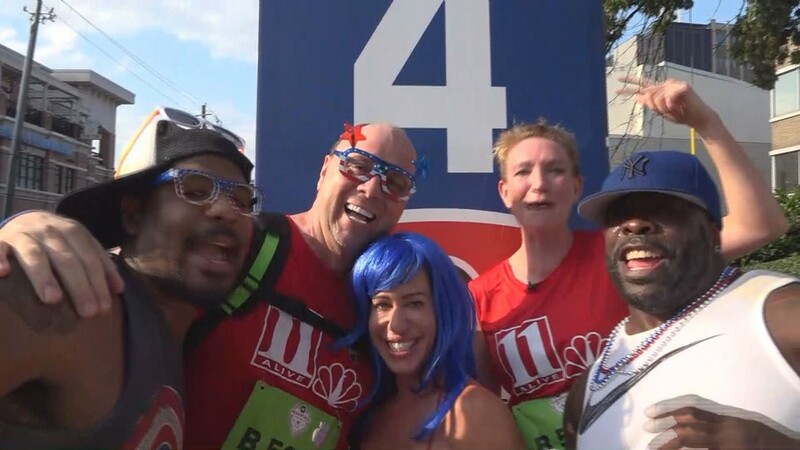 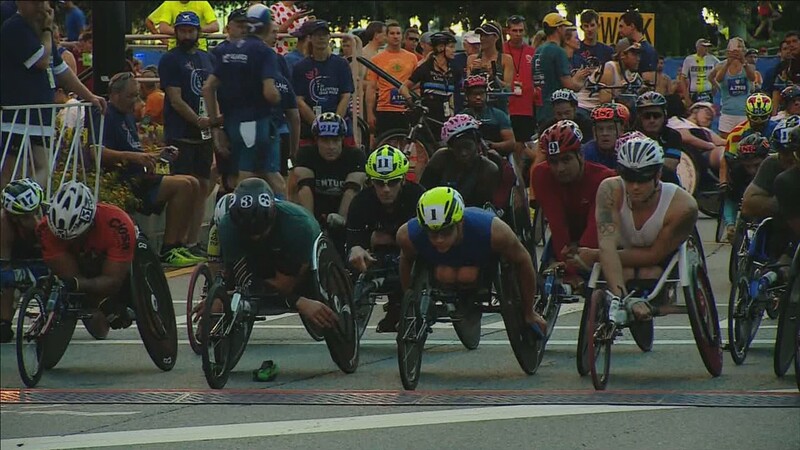 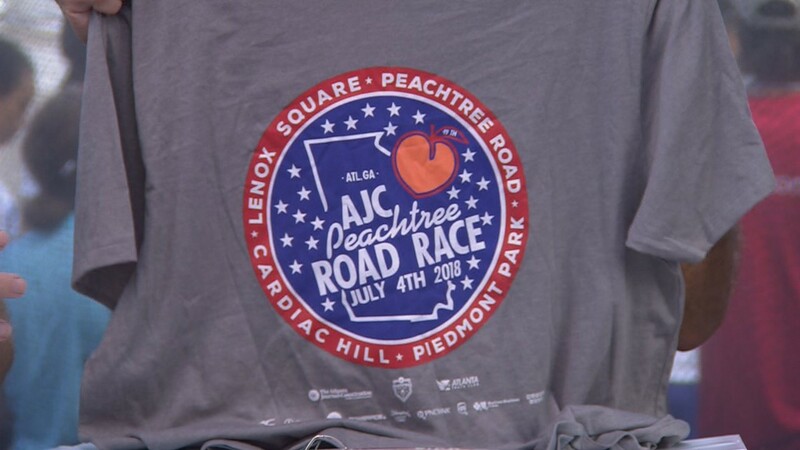 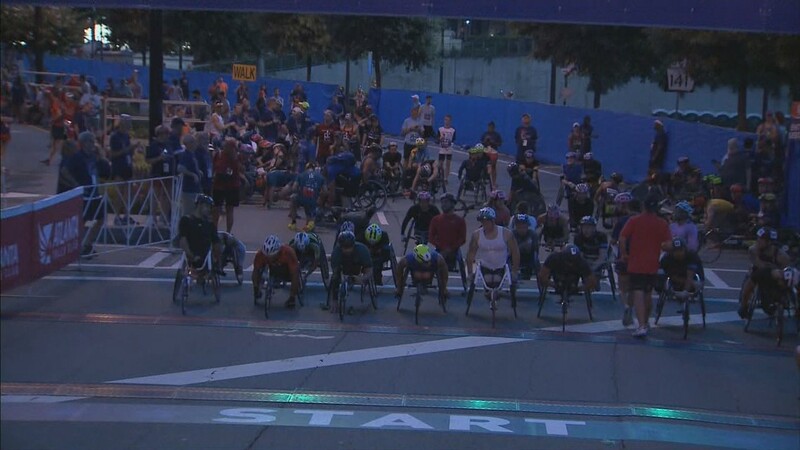 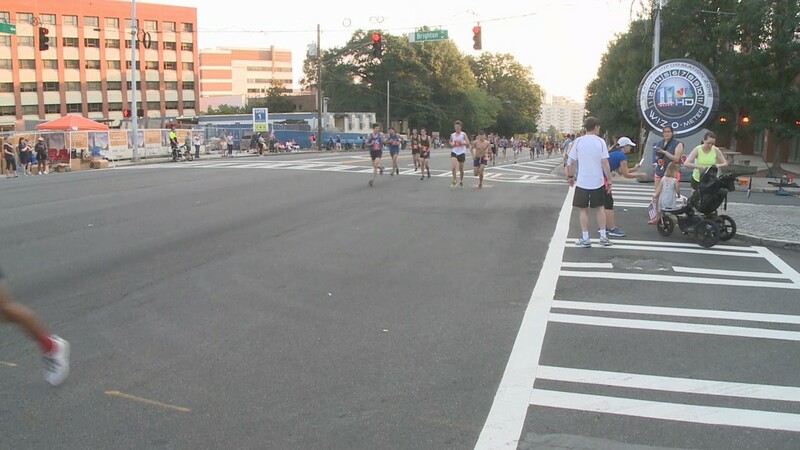 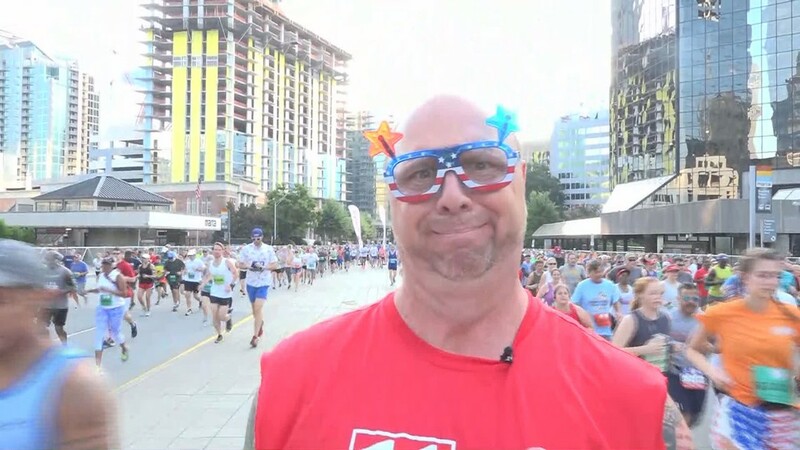 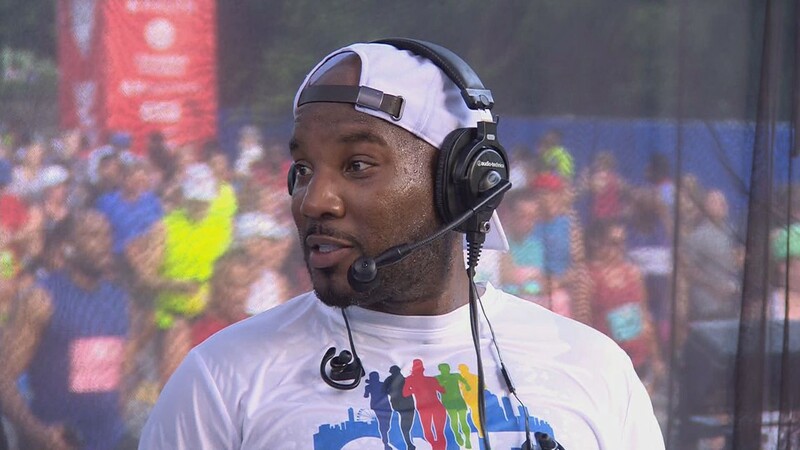 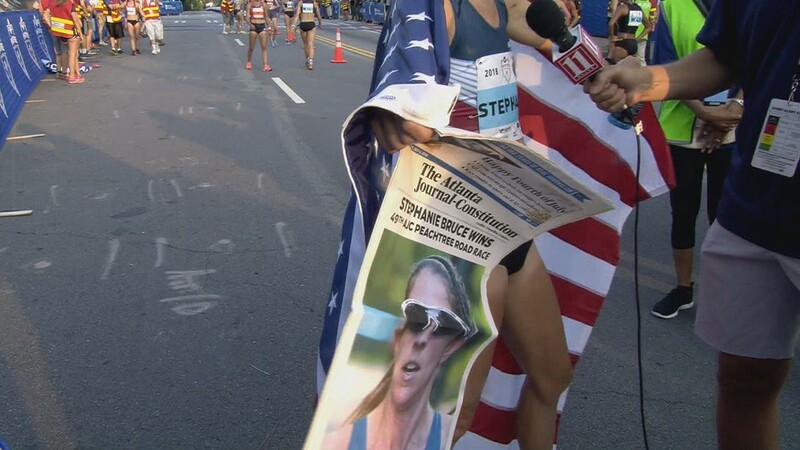 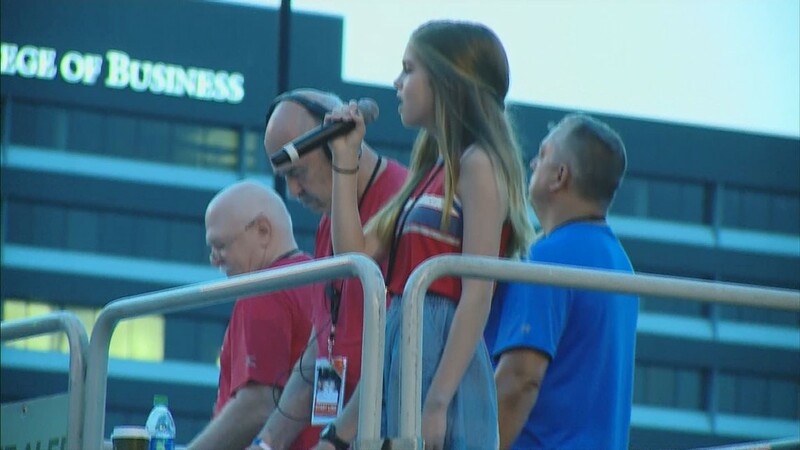 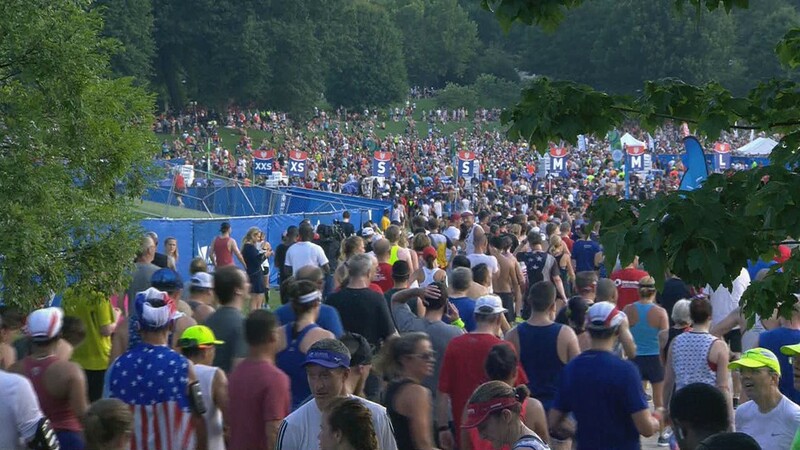 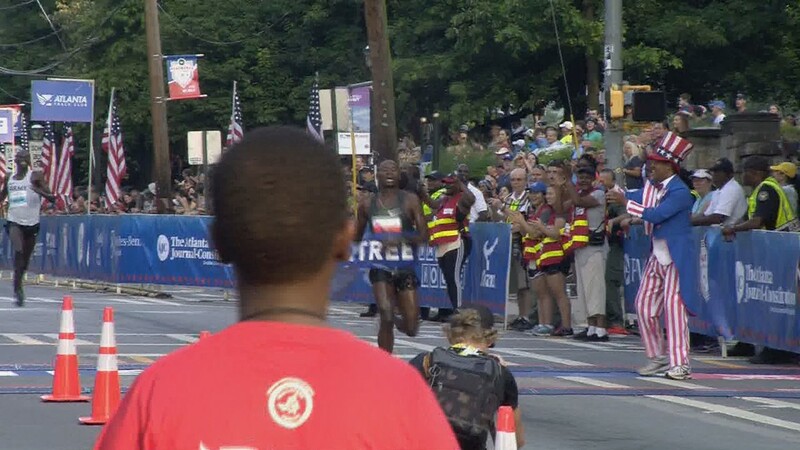 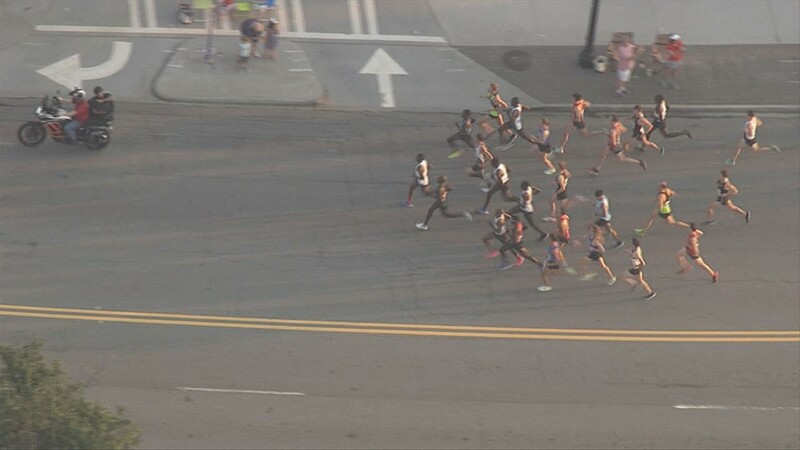 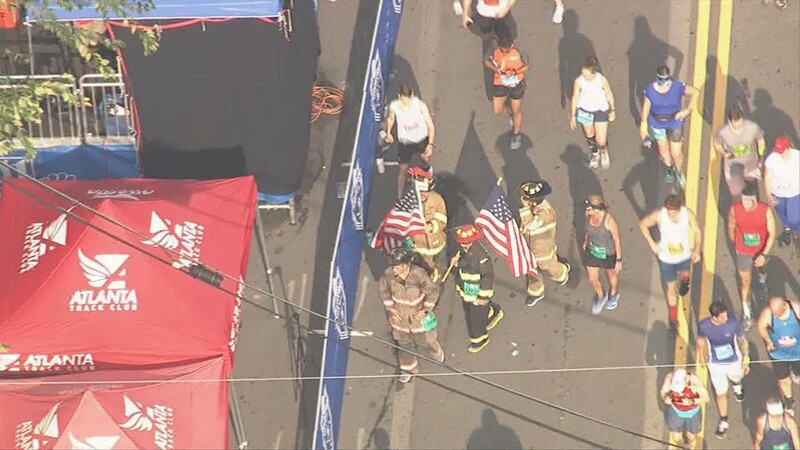 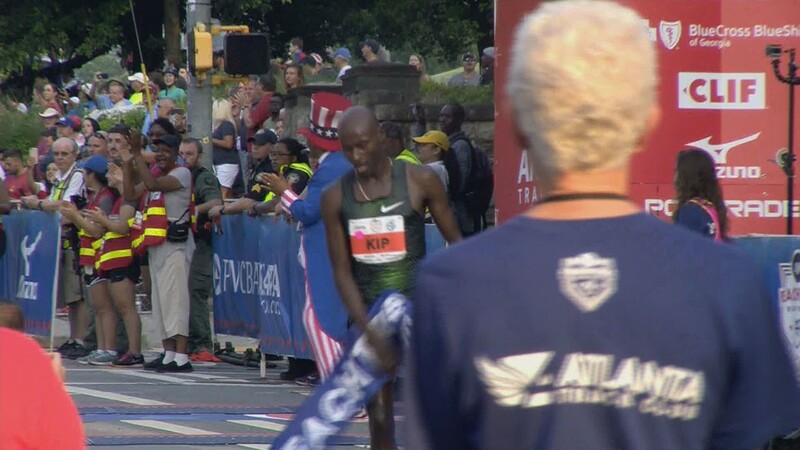 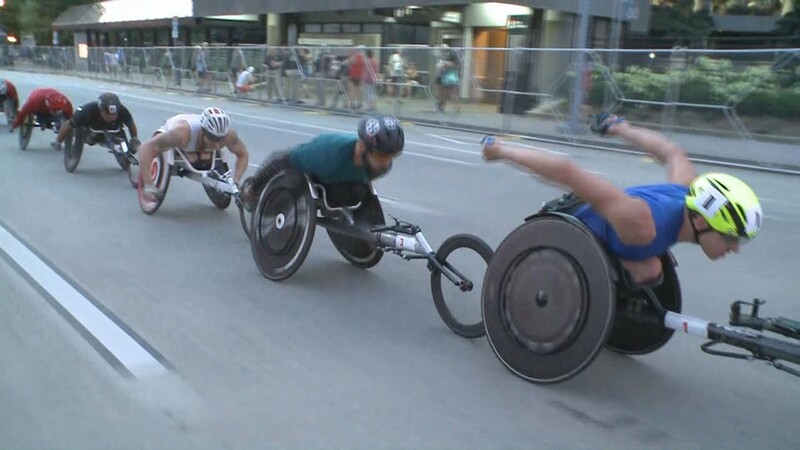 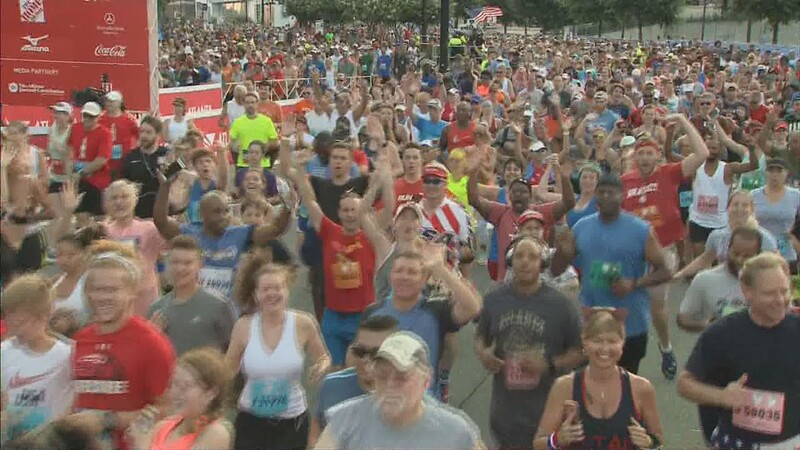 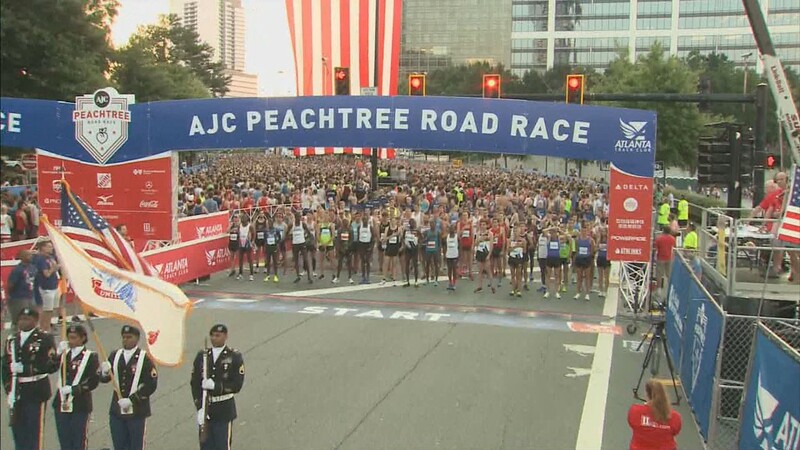 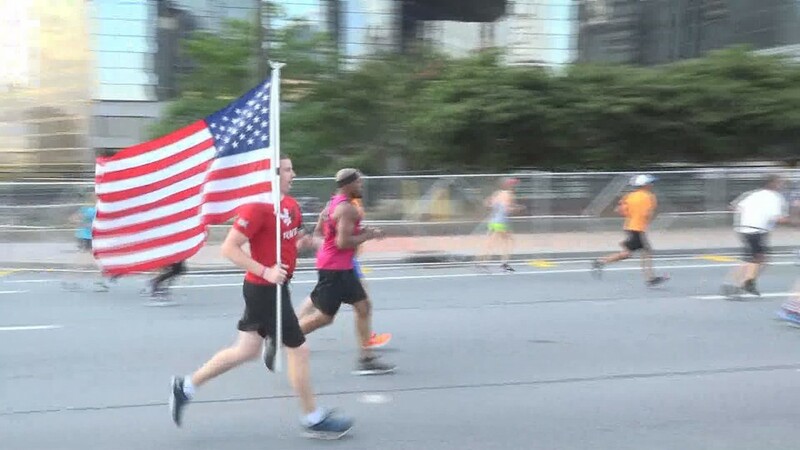 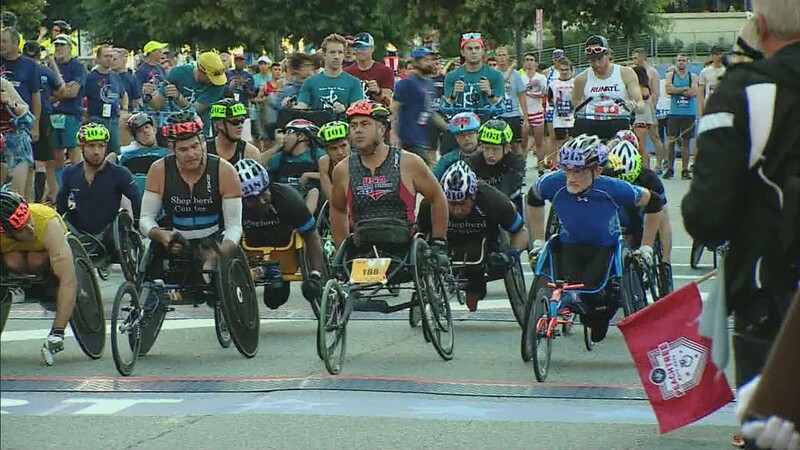 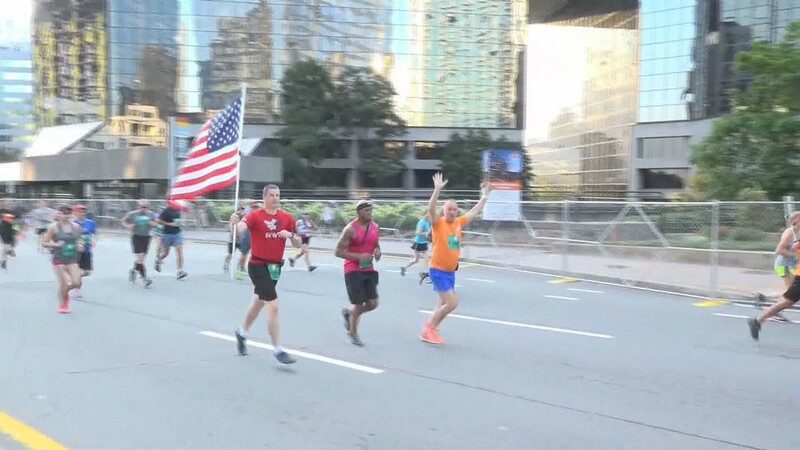 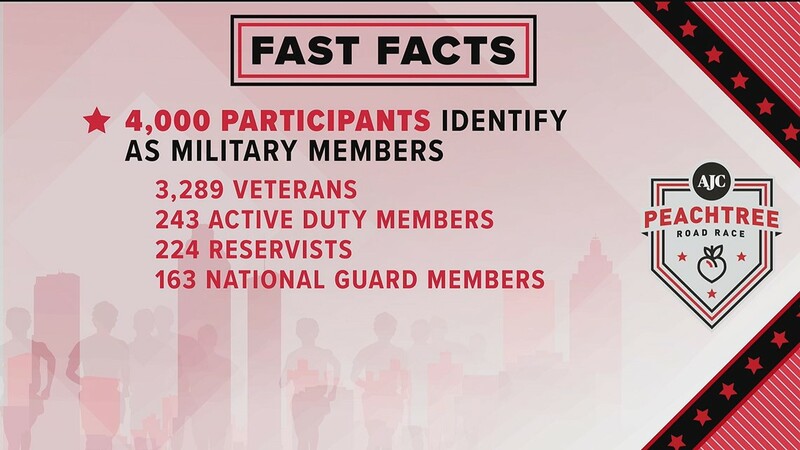 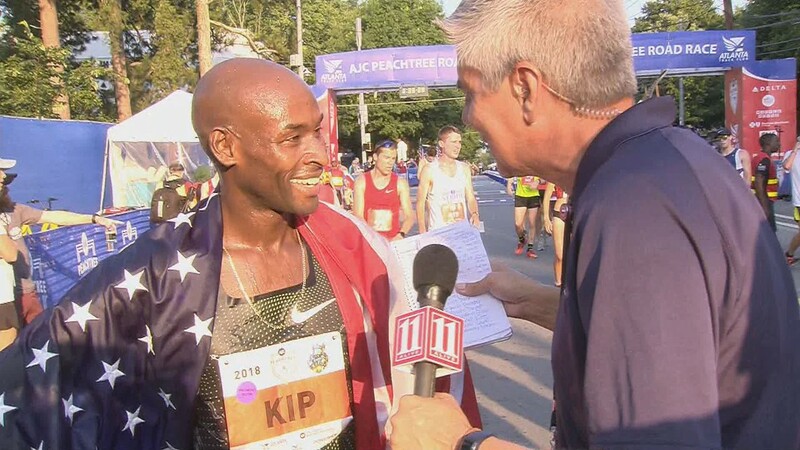 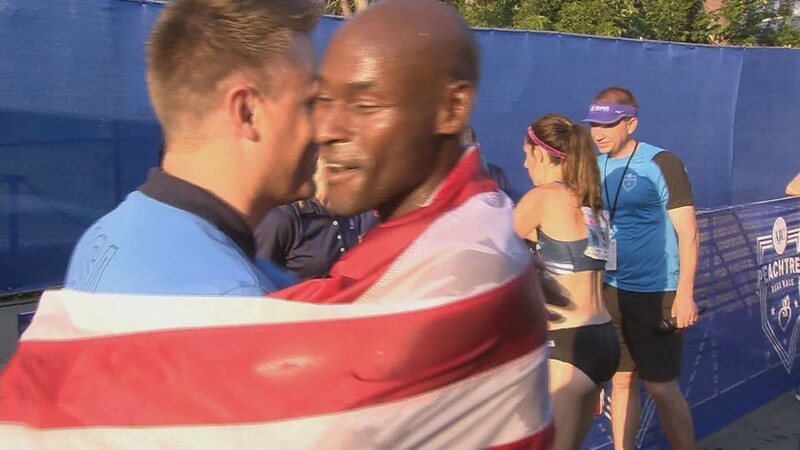 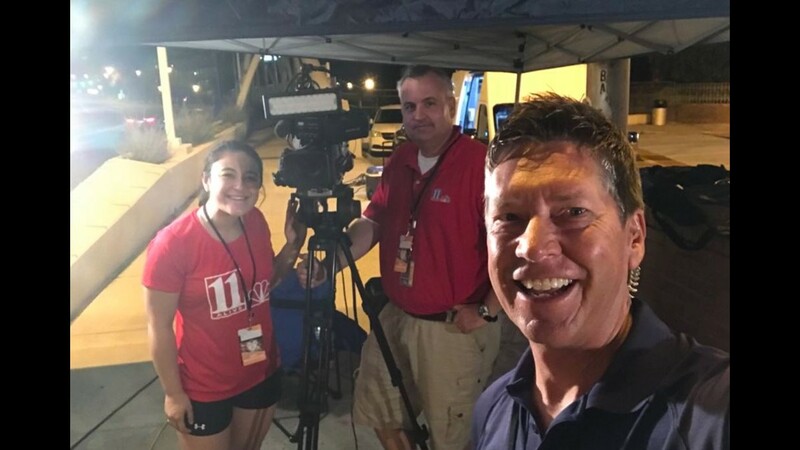 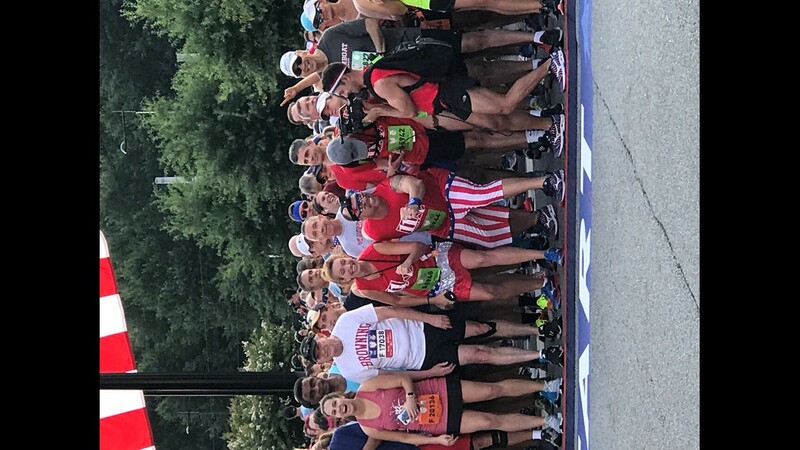 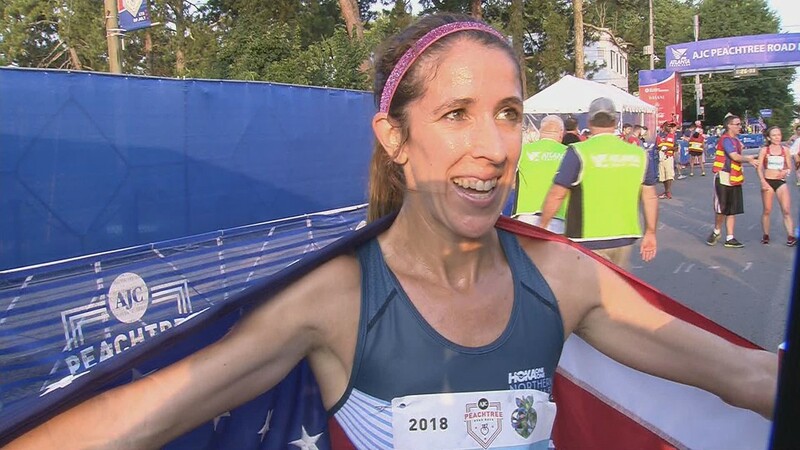 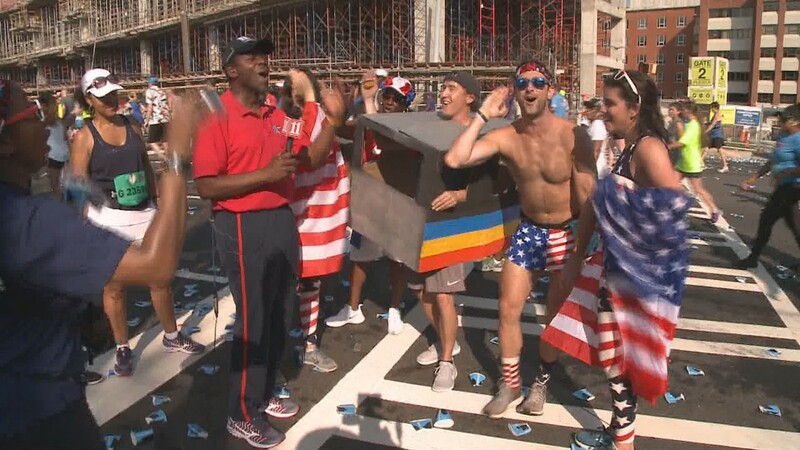 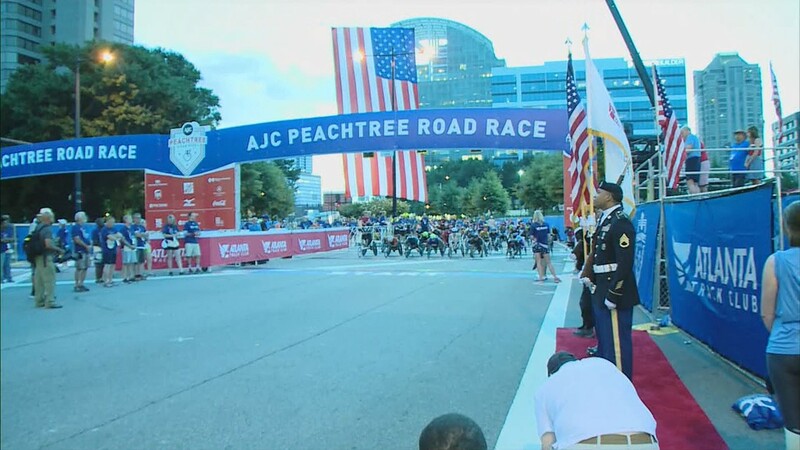 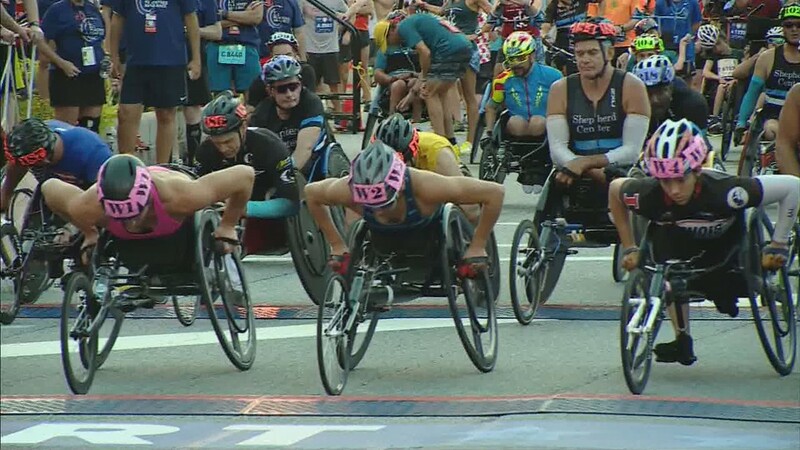 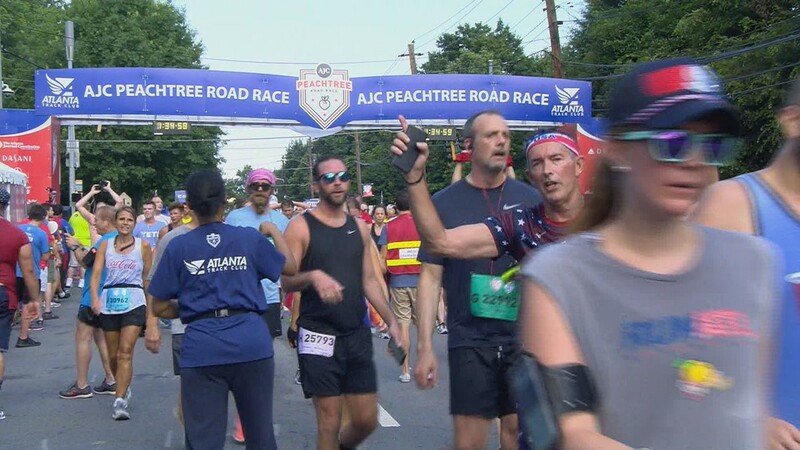 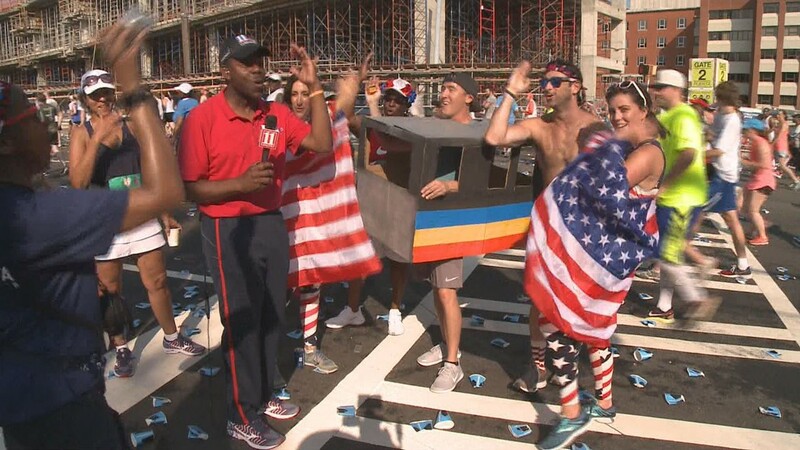 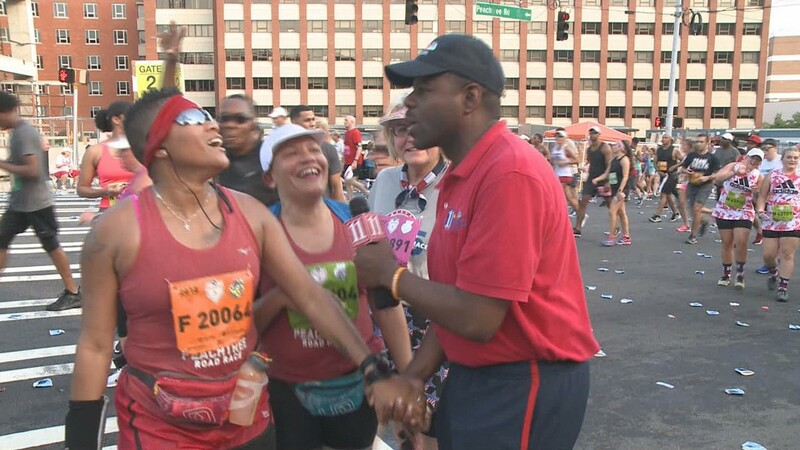 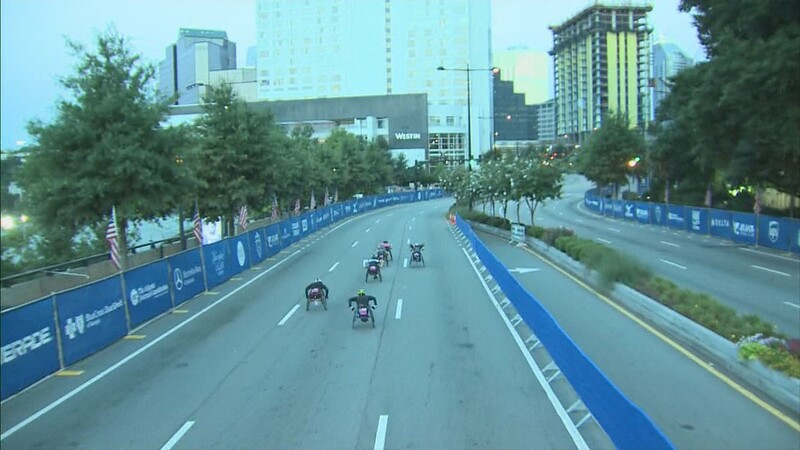 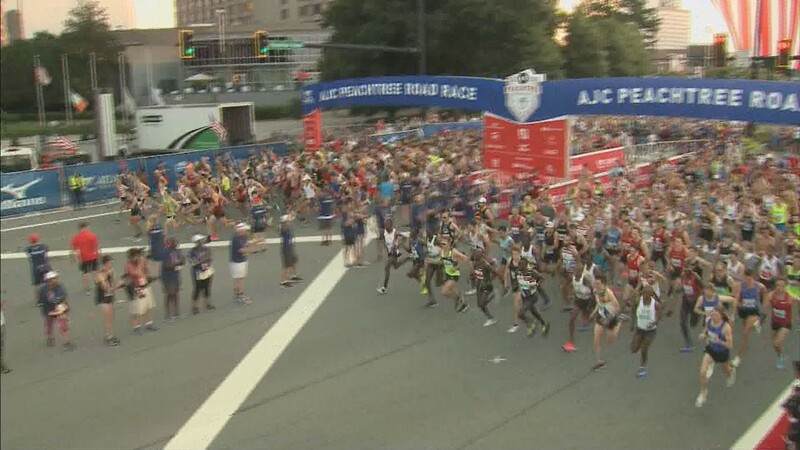 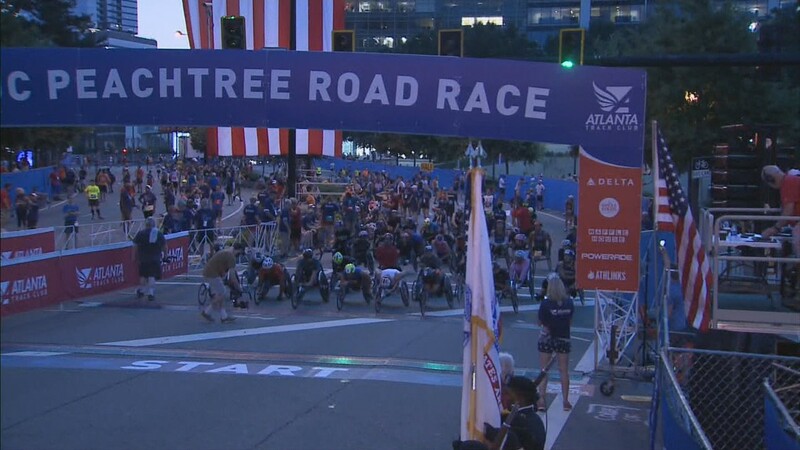 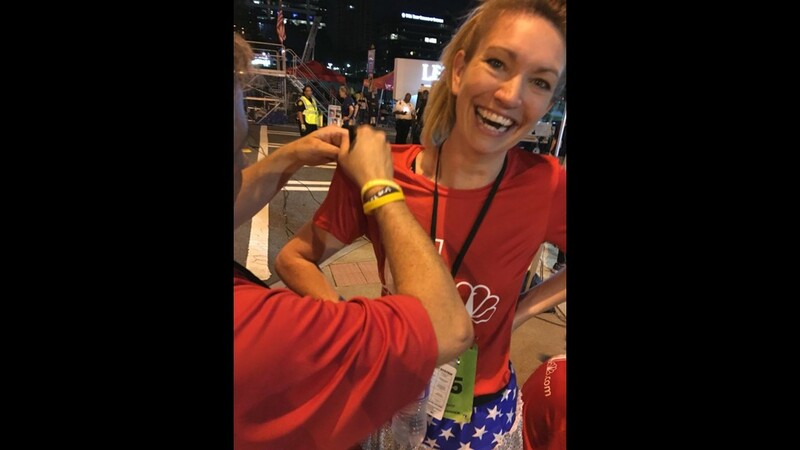 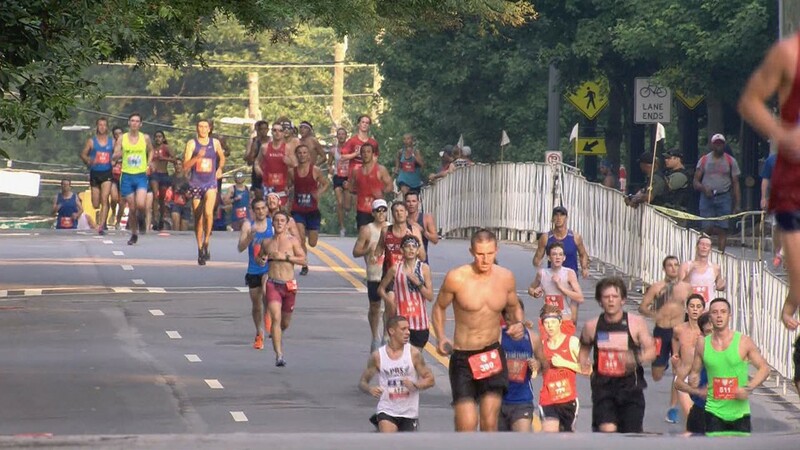 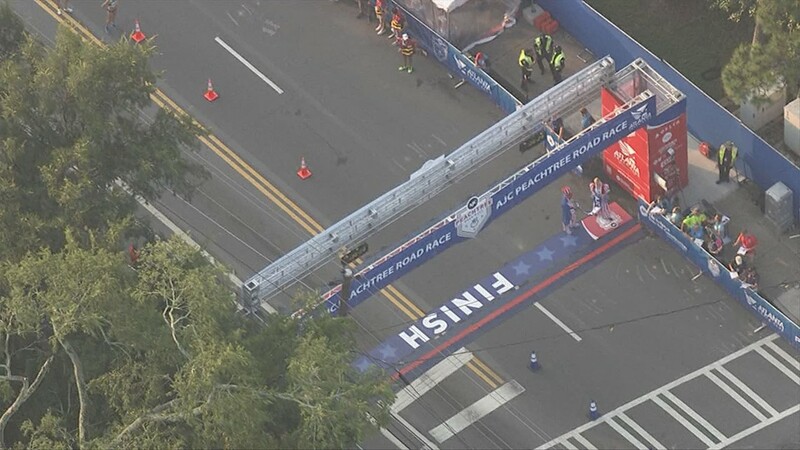 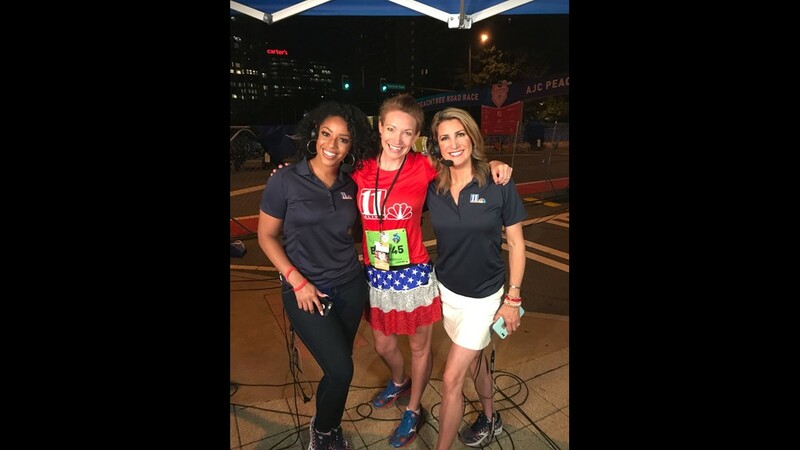 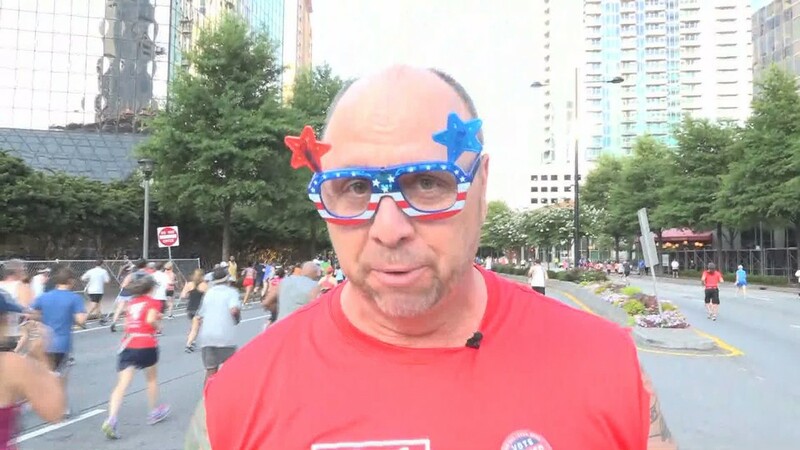 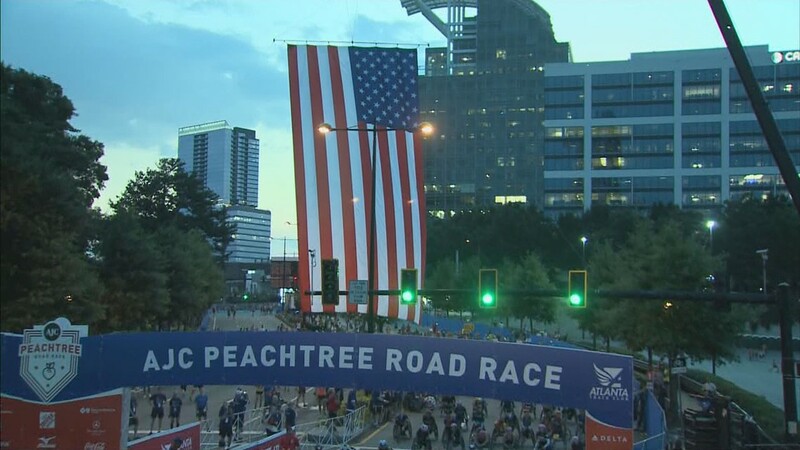 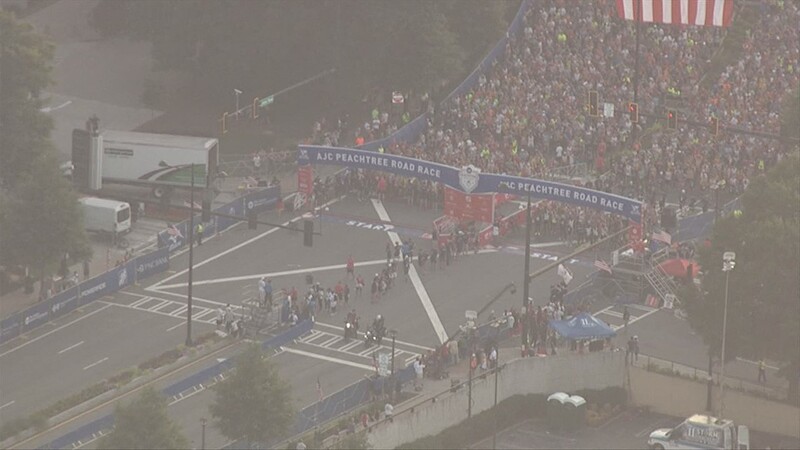 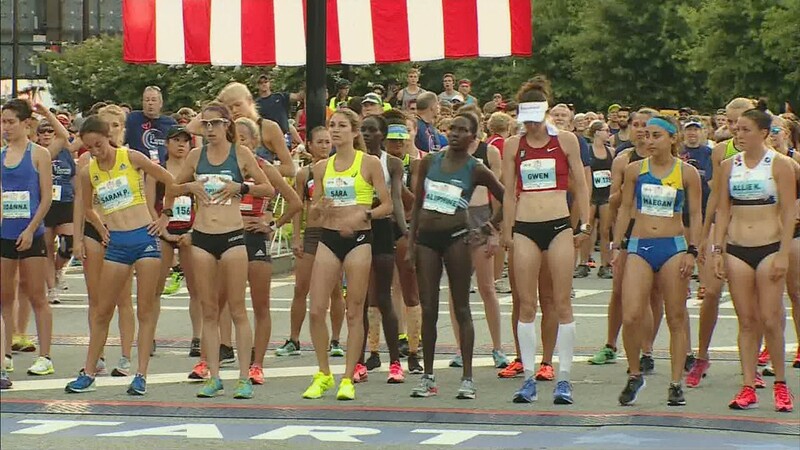 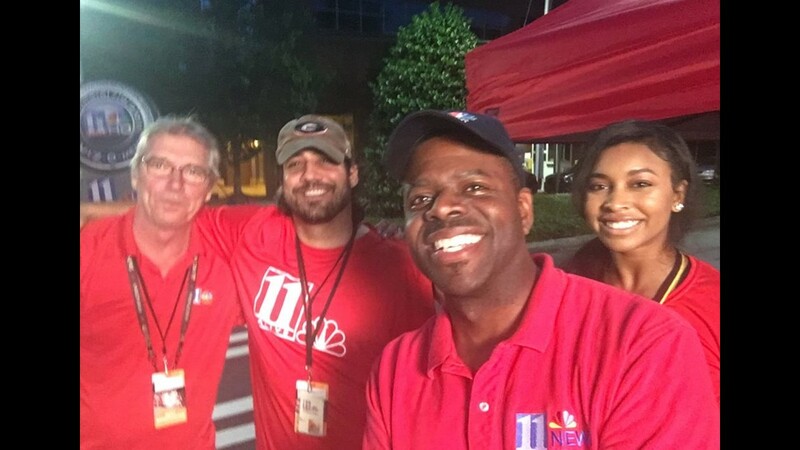 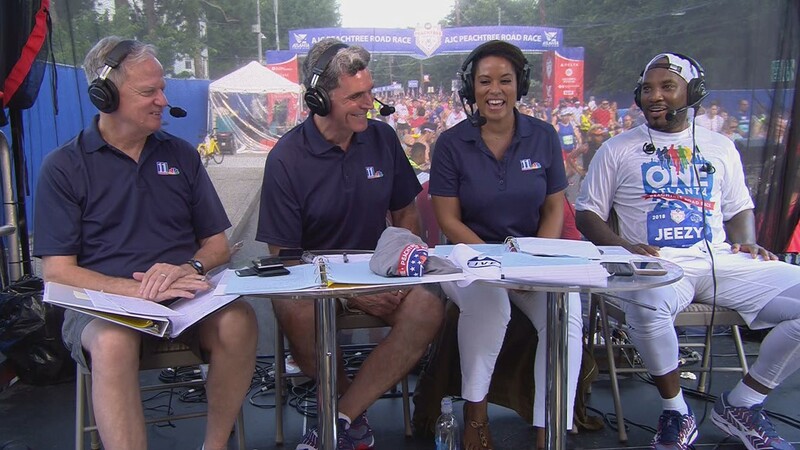 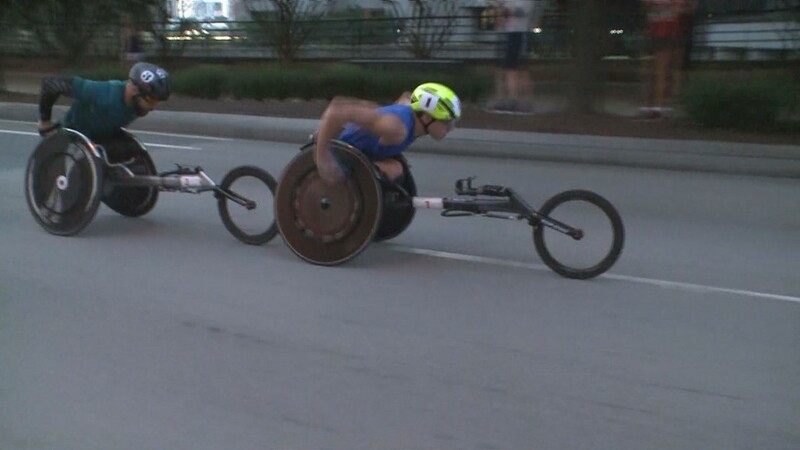 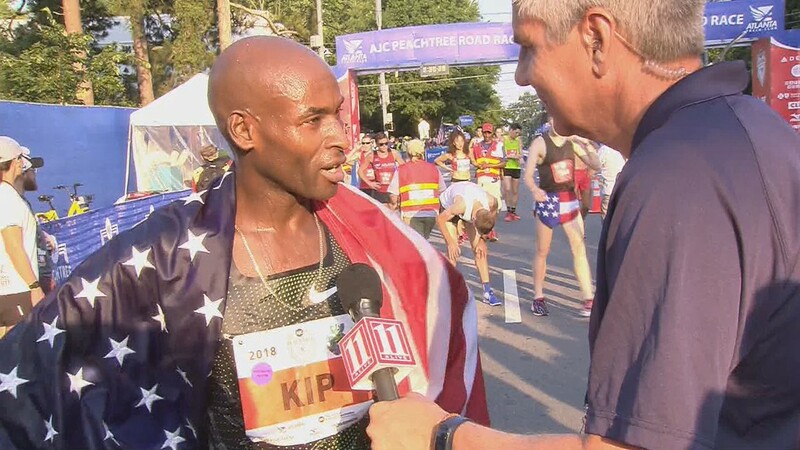 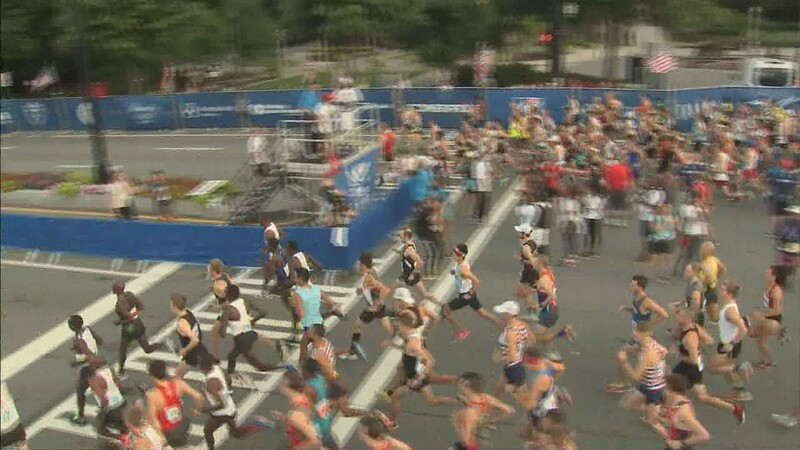 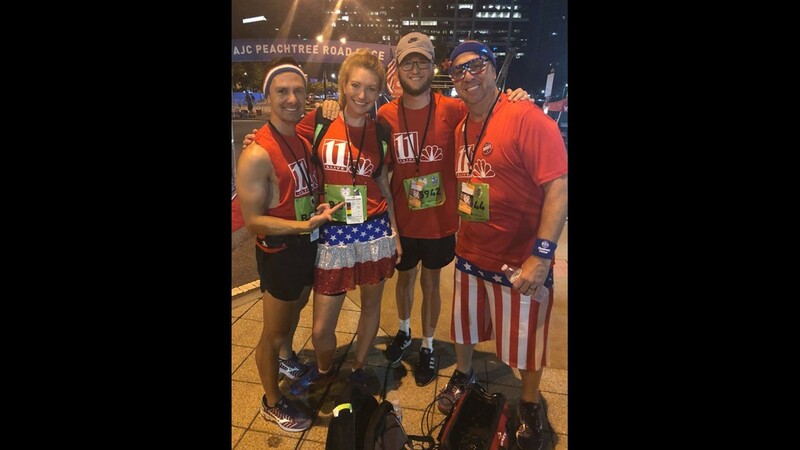 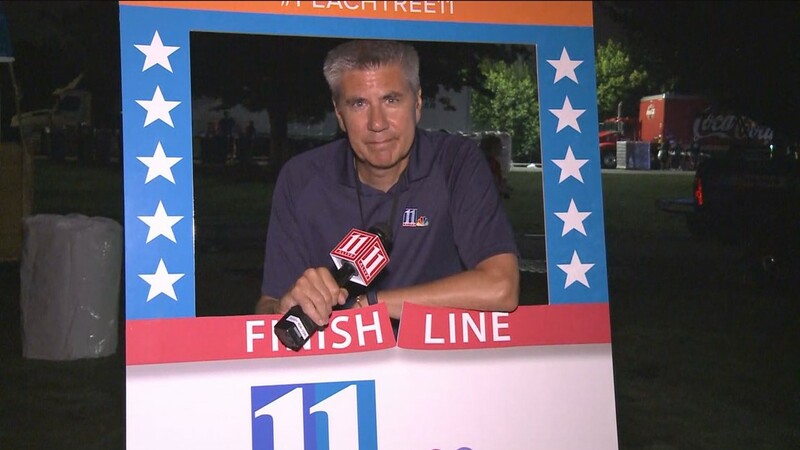 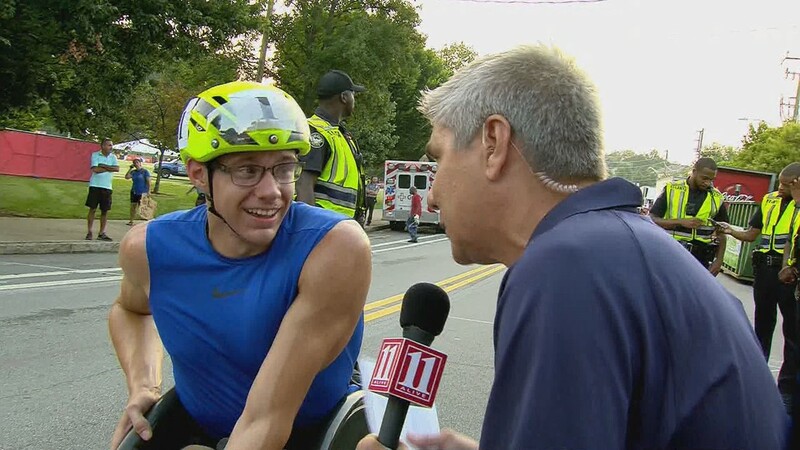 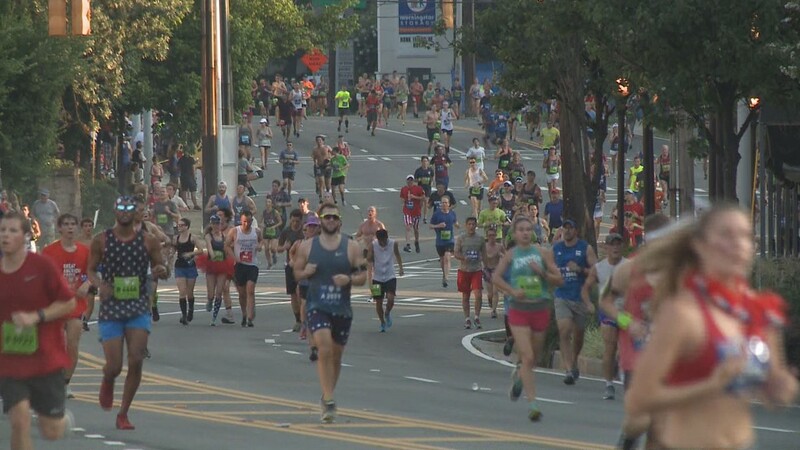 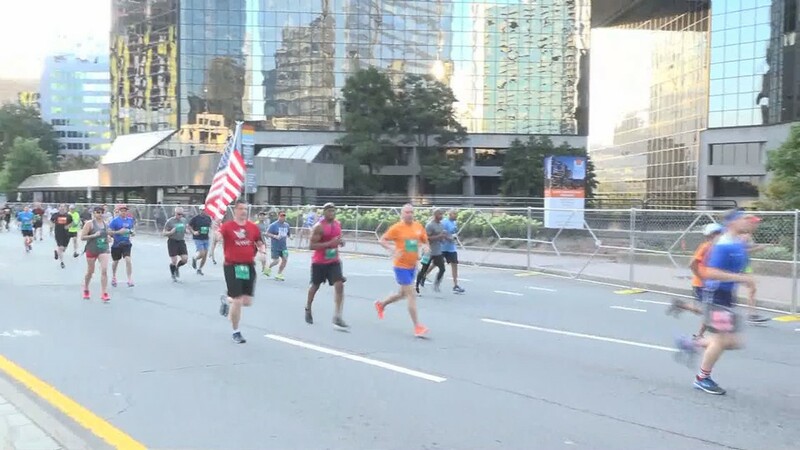 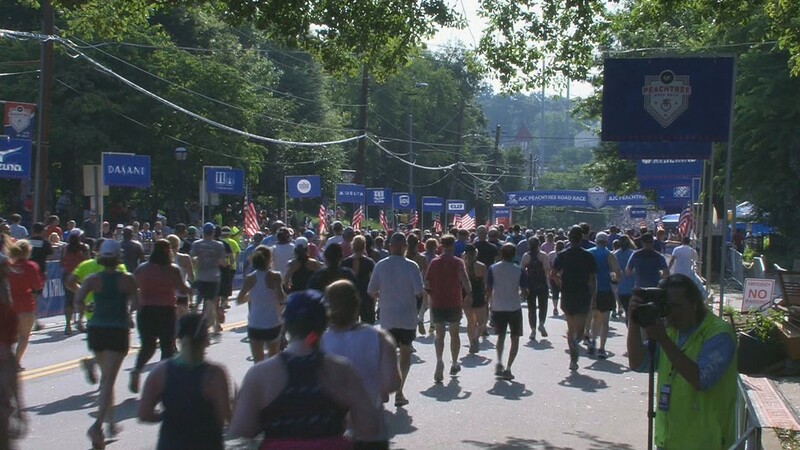 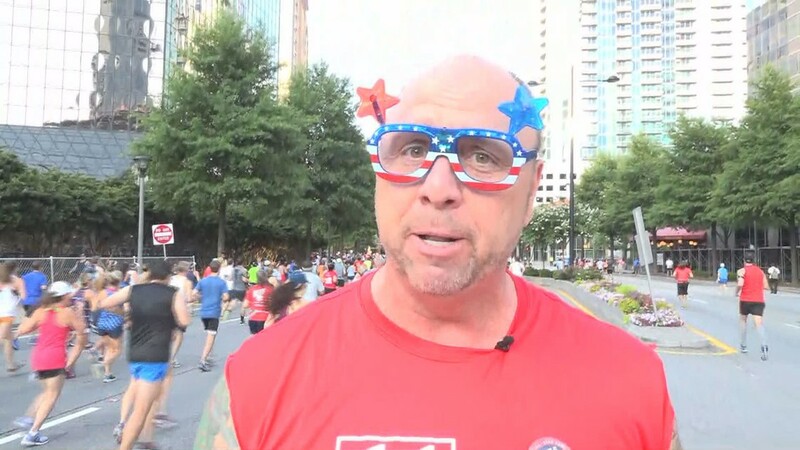 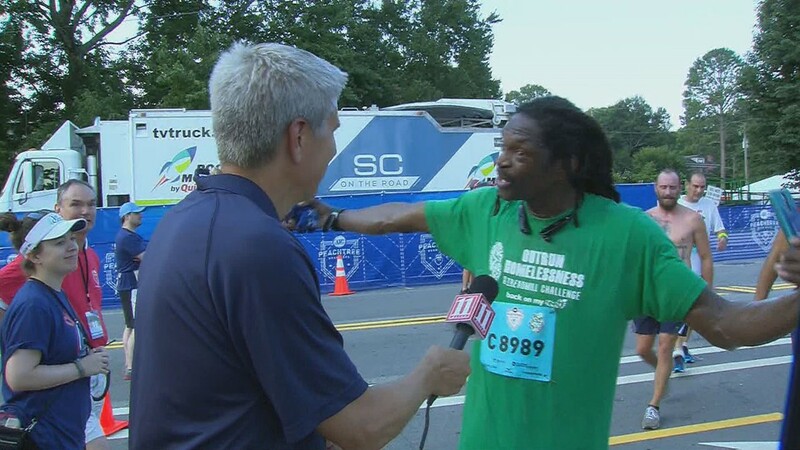 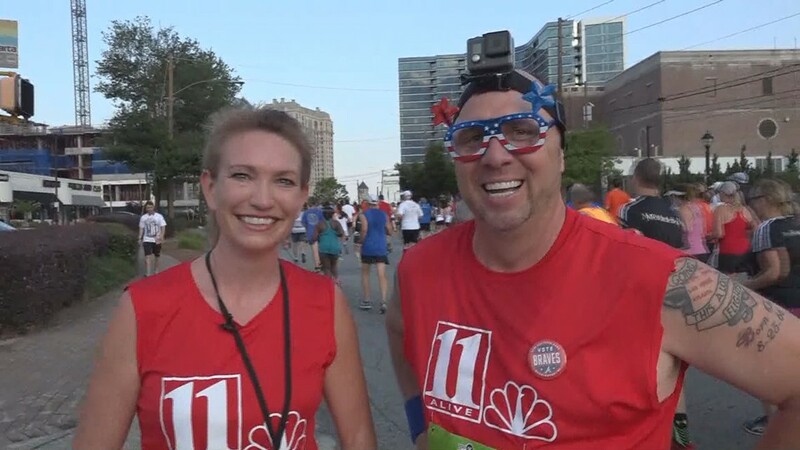 11Alive is the official broadcast partner of the 49th running of the race, one of the nation's most recognized annual Independence Day traditions. 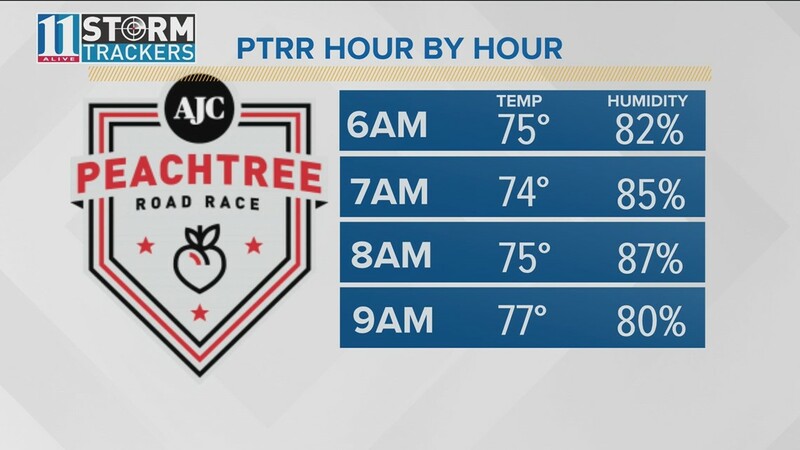 11Alive Stormtrackers are predicting a dry 4th of July morning with temperatures reaching into the upper 80s. 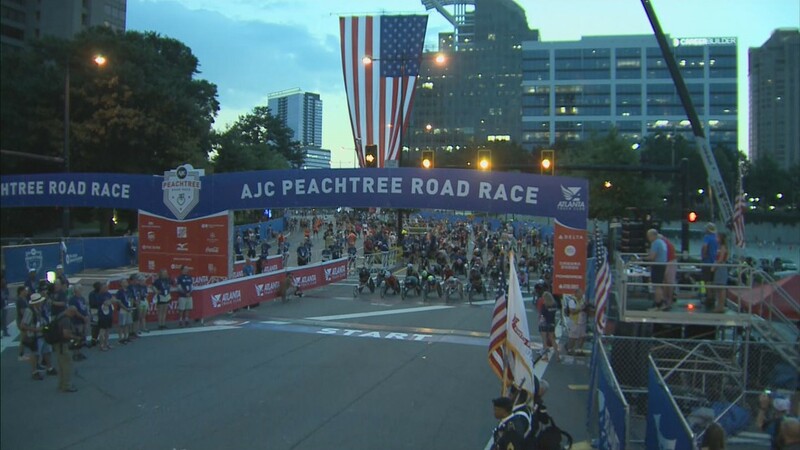 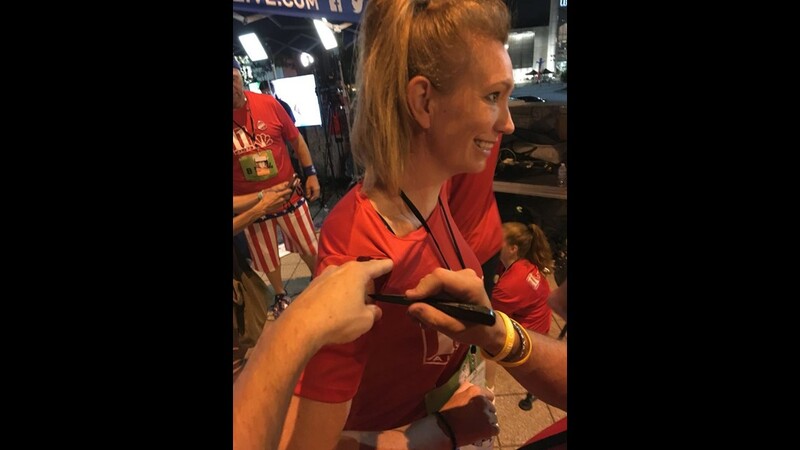 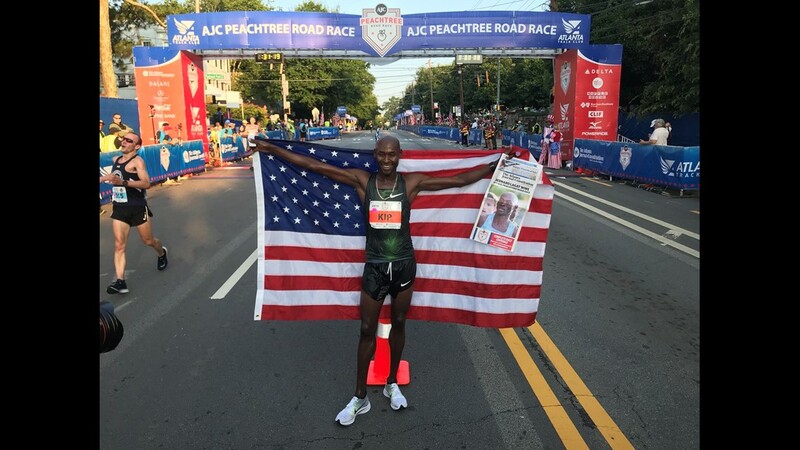 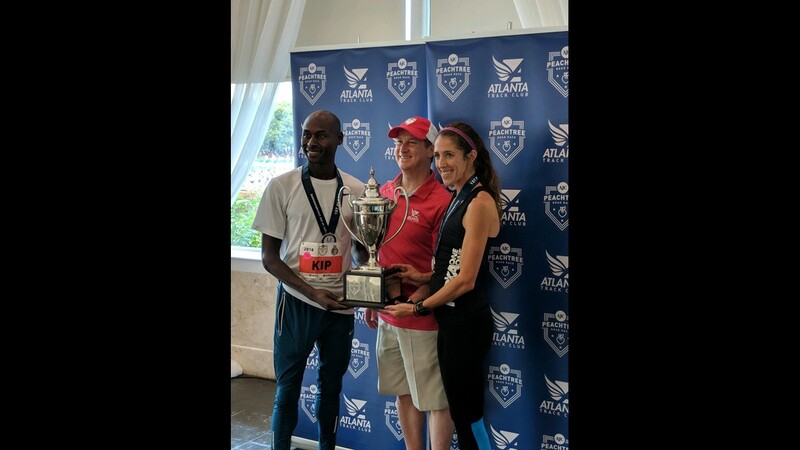 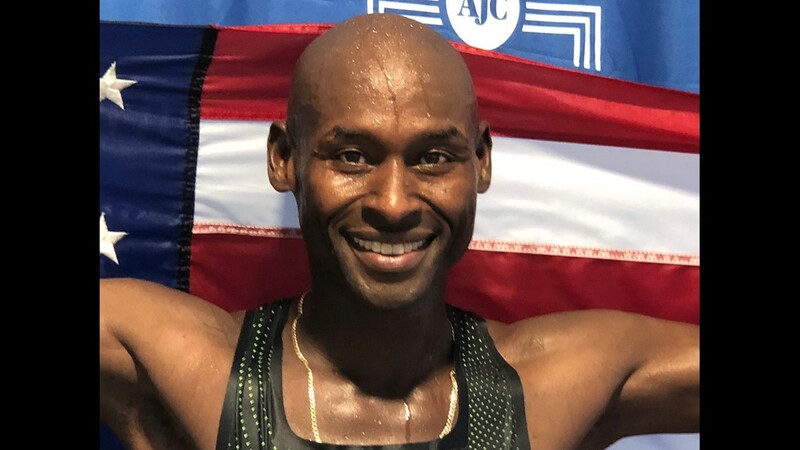 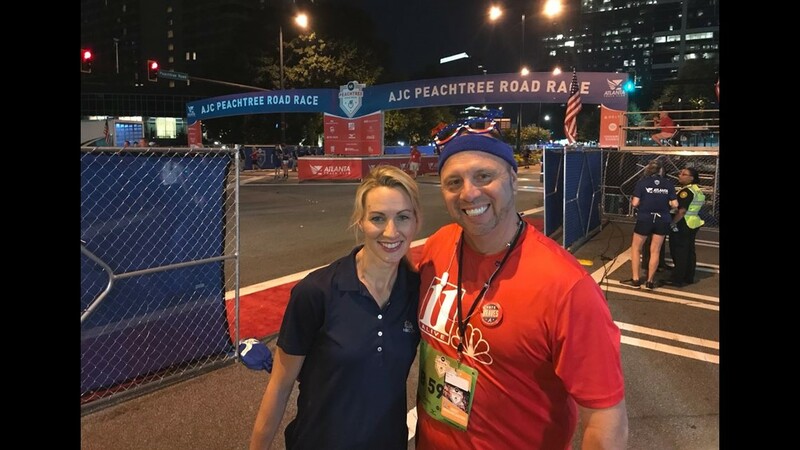 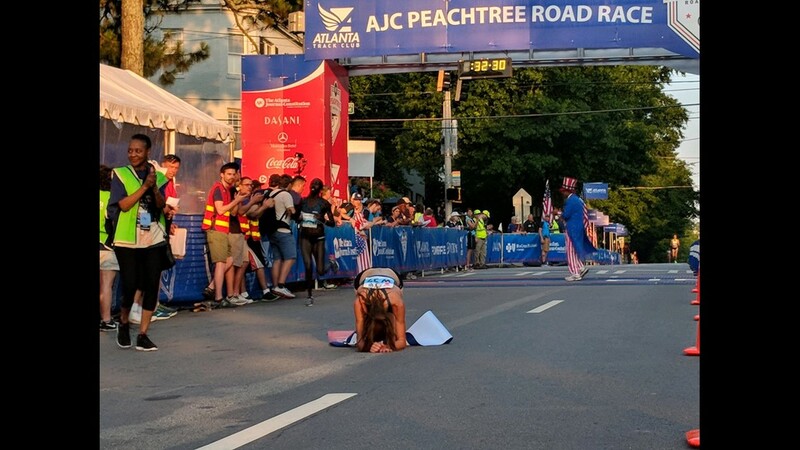 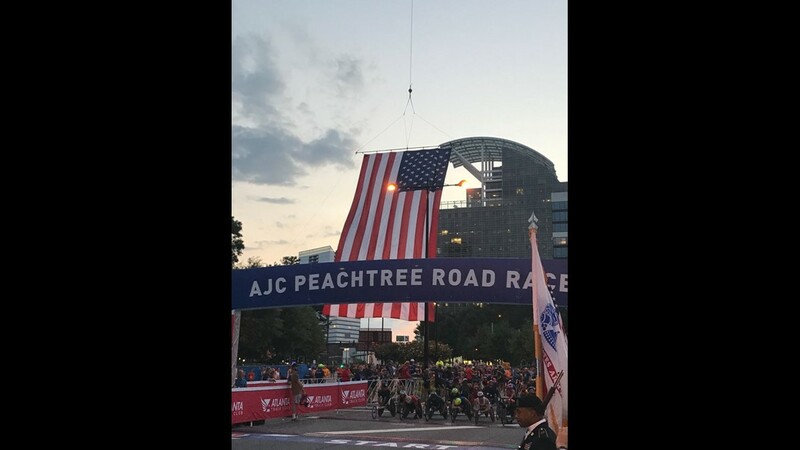 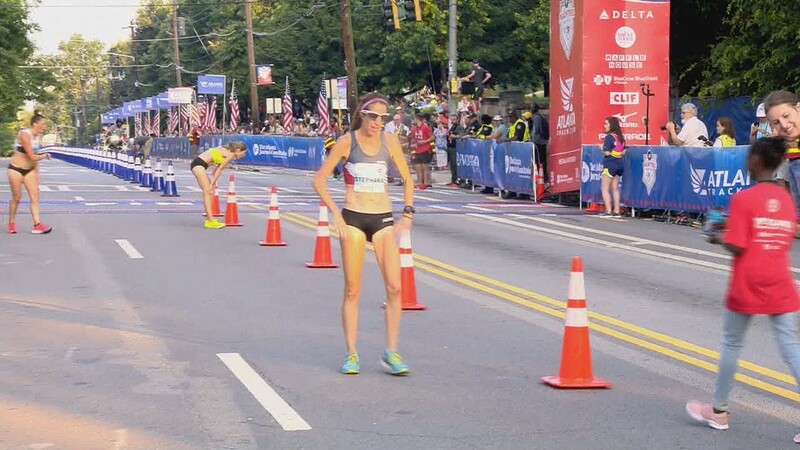 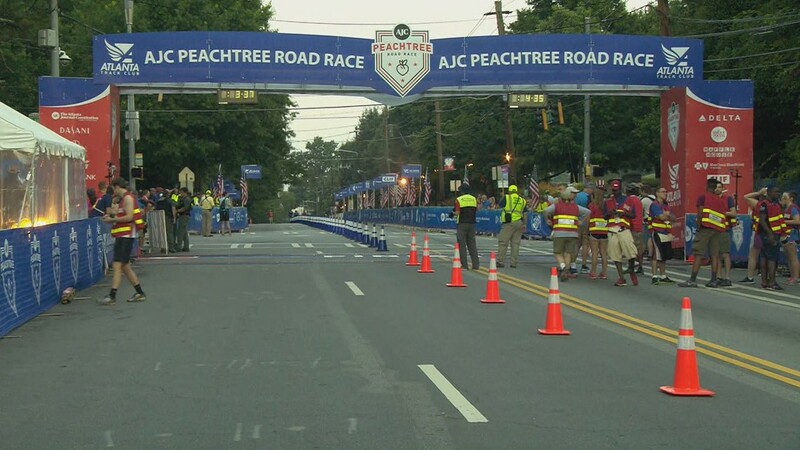 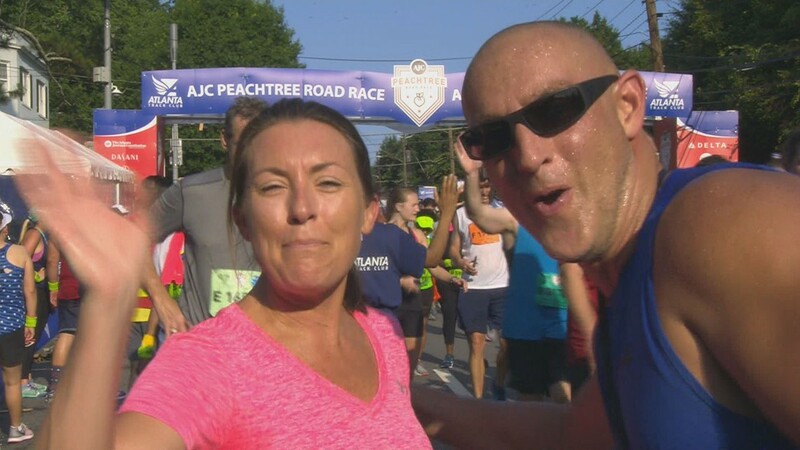 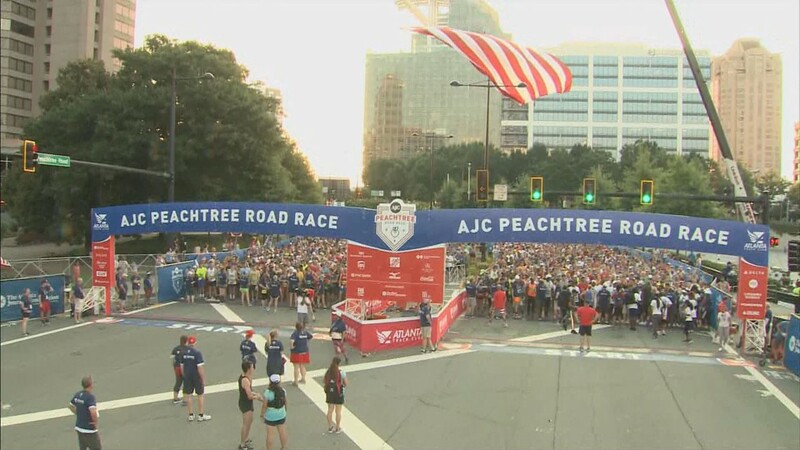 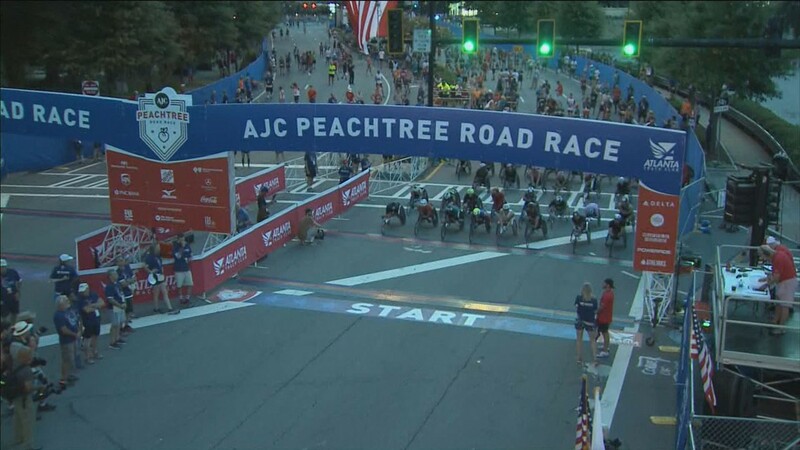 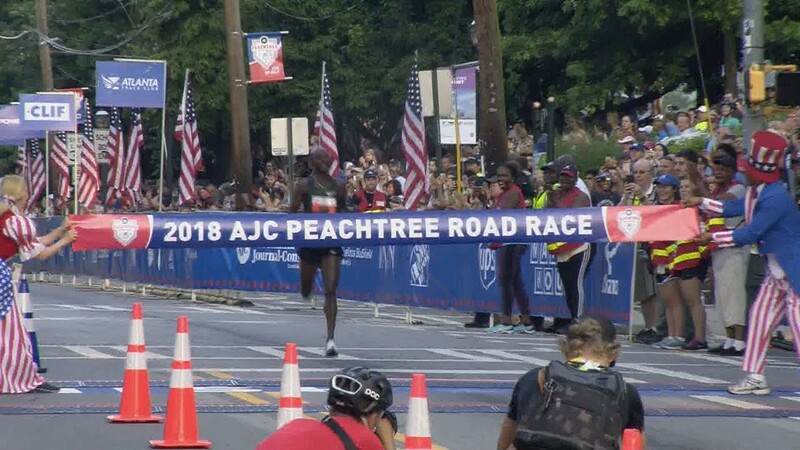 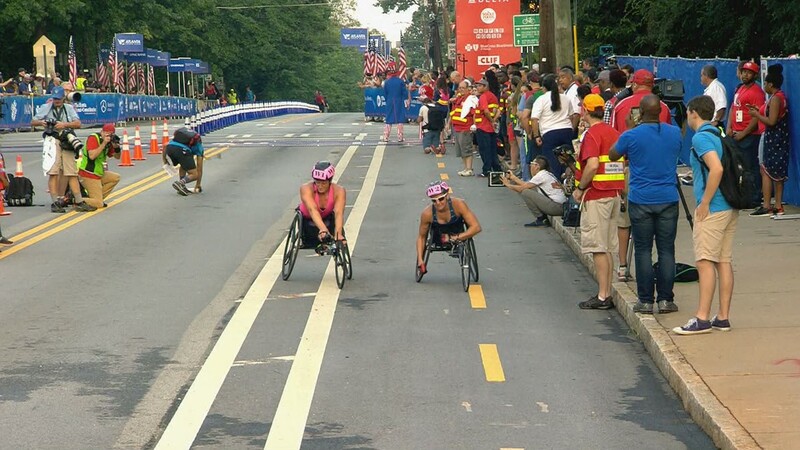 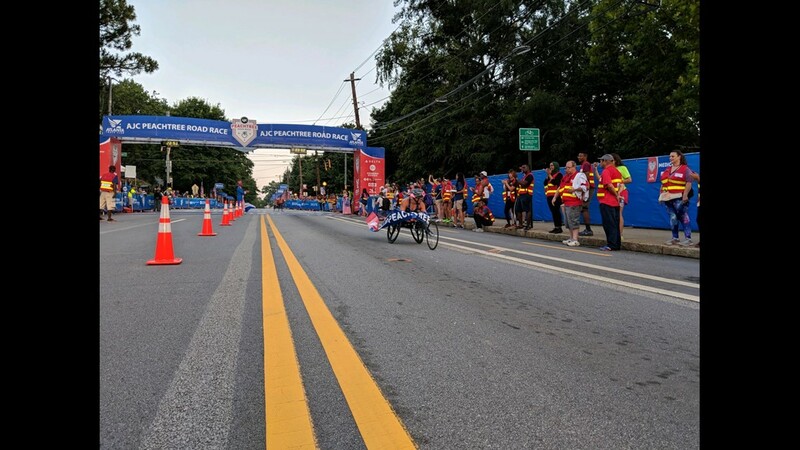 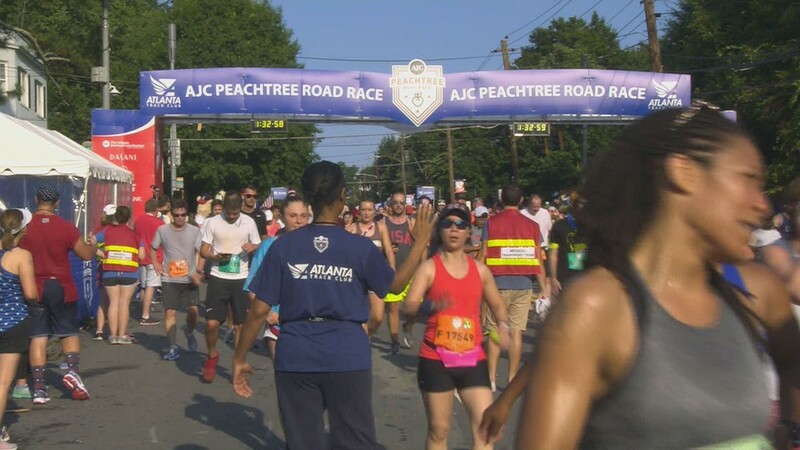 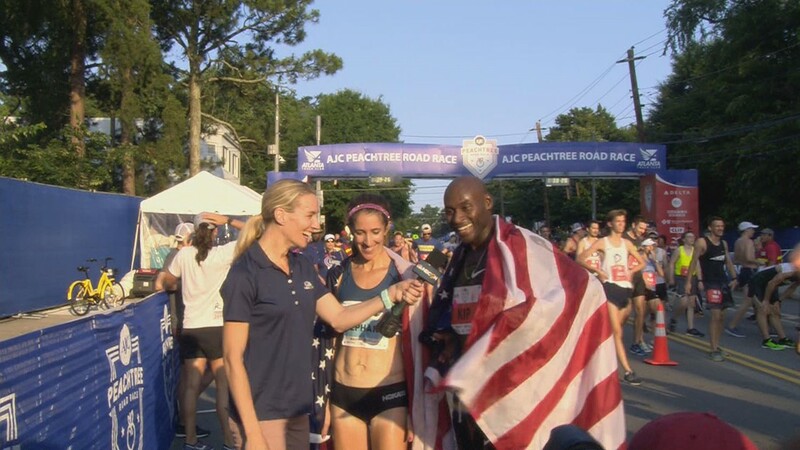 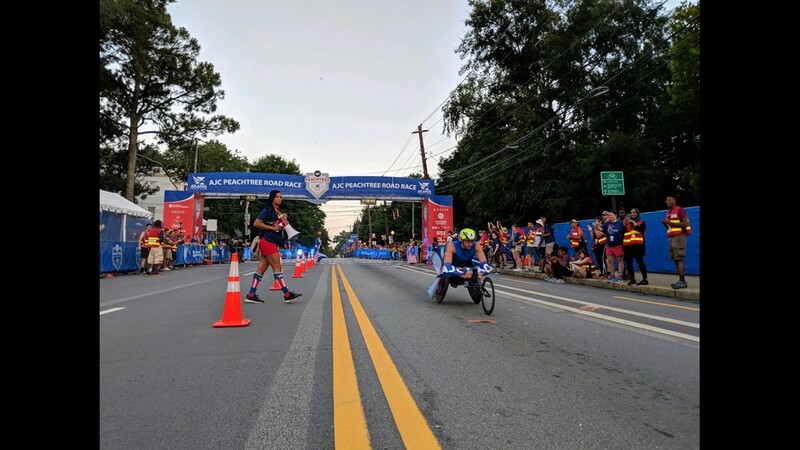 The 2018 AJC Peachtree Road Race prize purse of $70,000 will be awarded exclusively to American athletes, with the top male and female each earning $10,000. 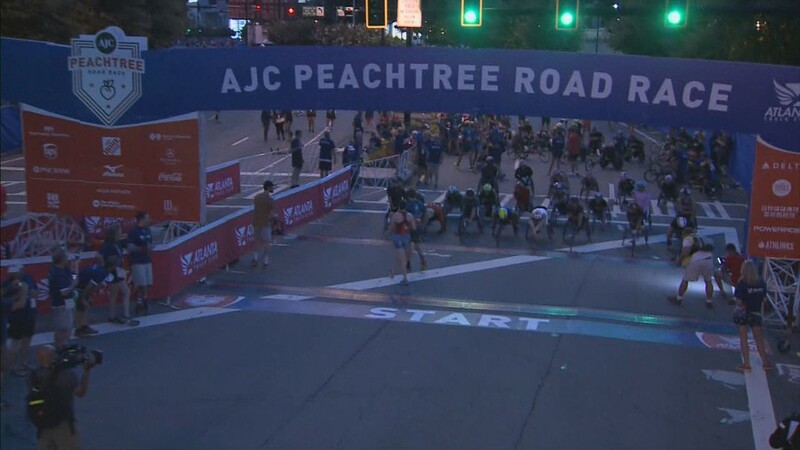 The winners’ names are placed on the Peachtree Cup.